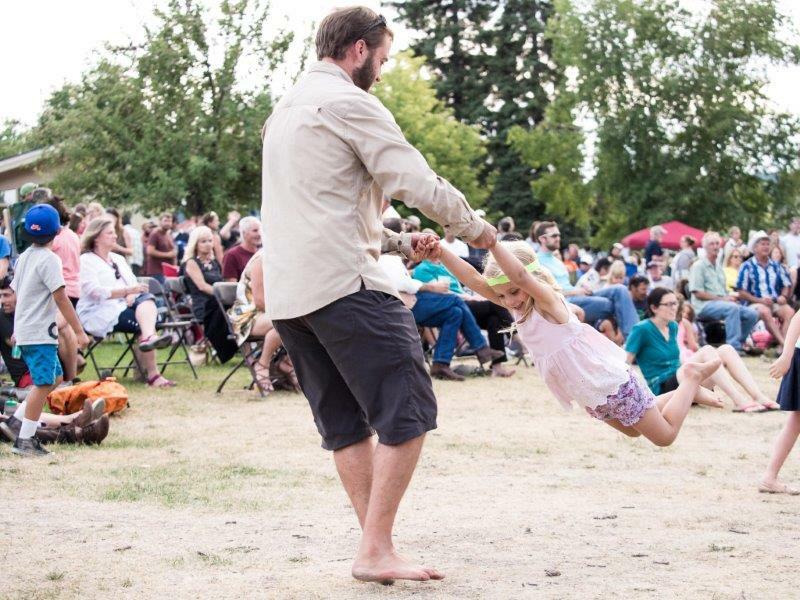 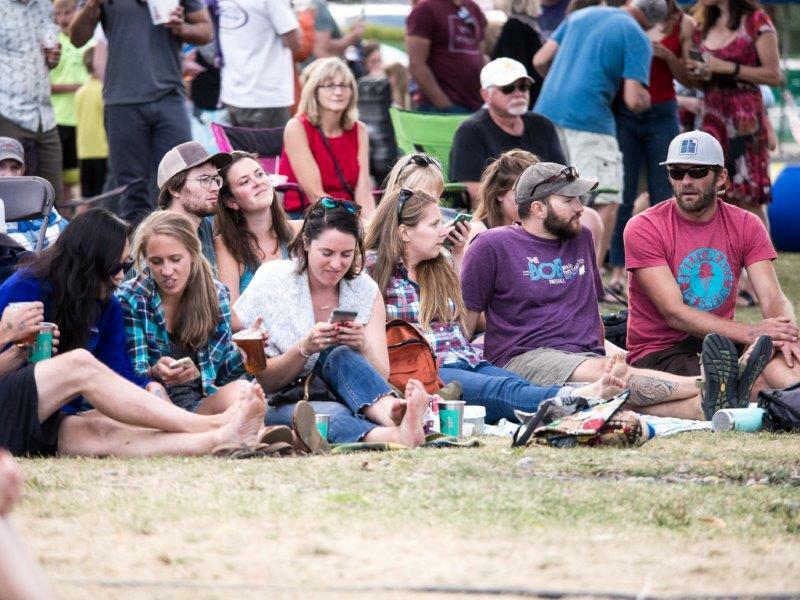 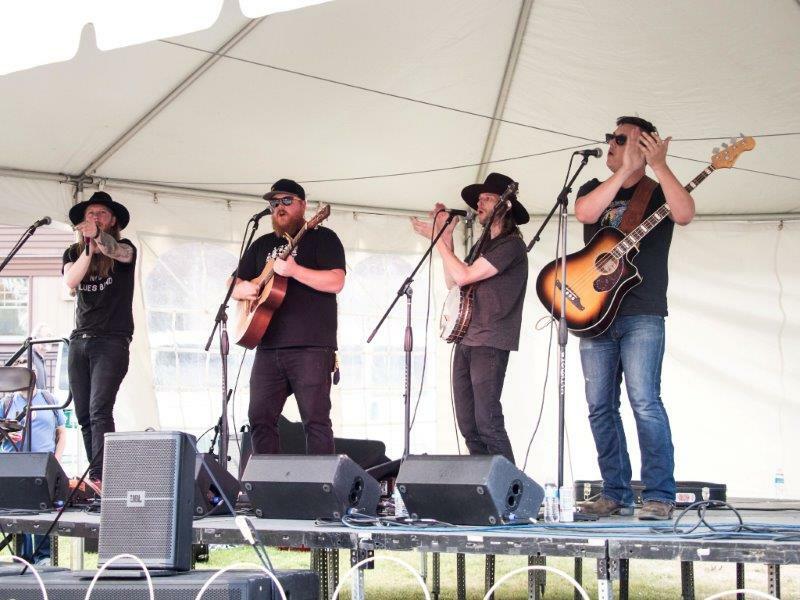 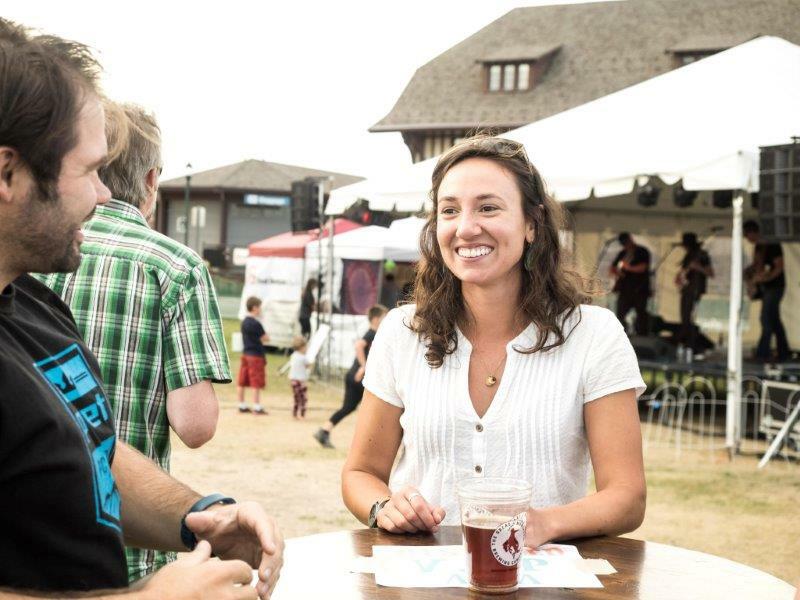 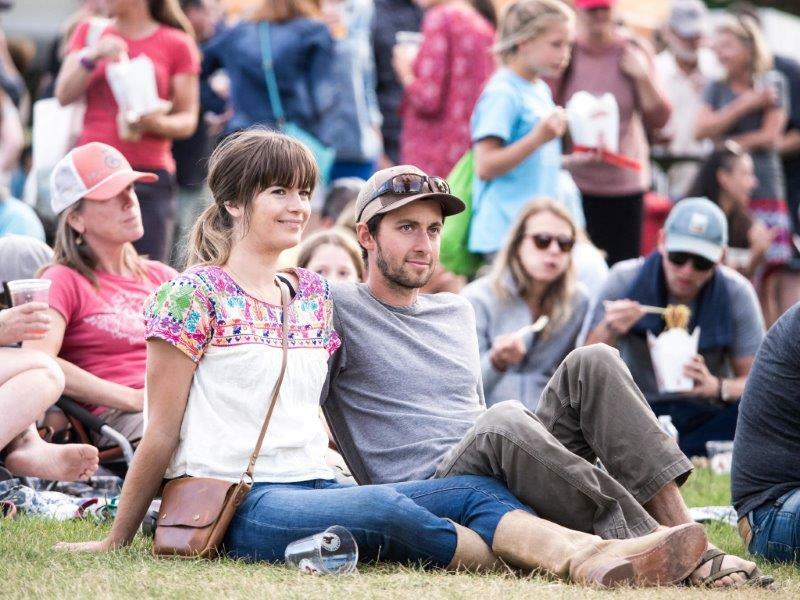 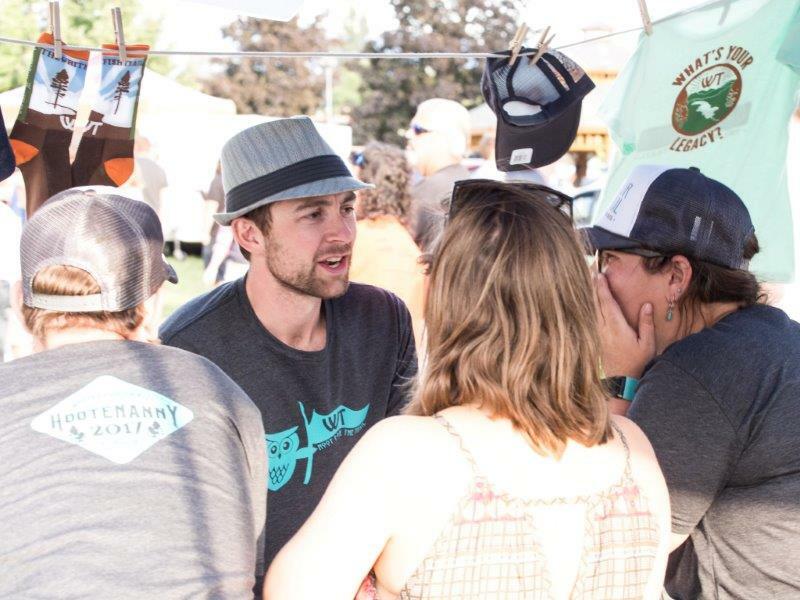 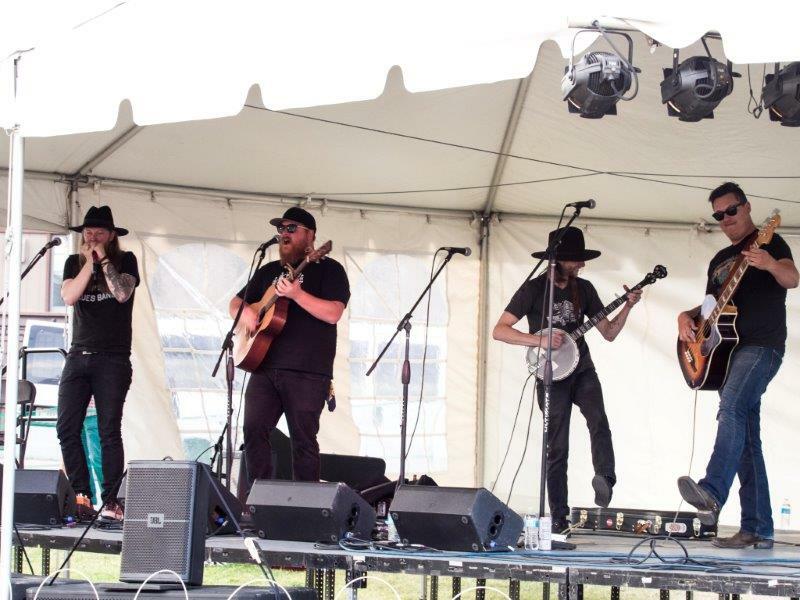 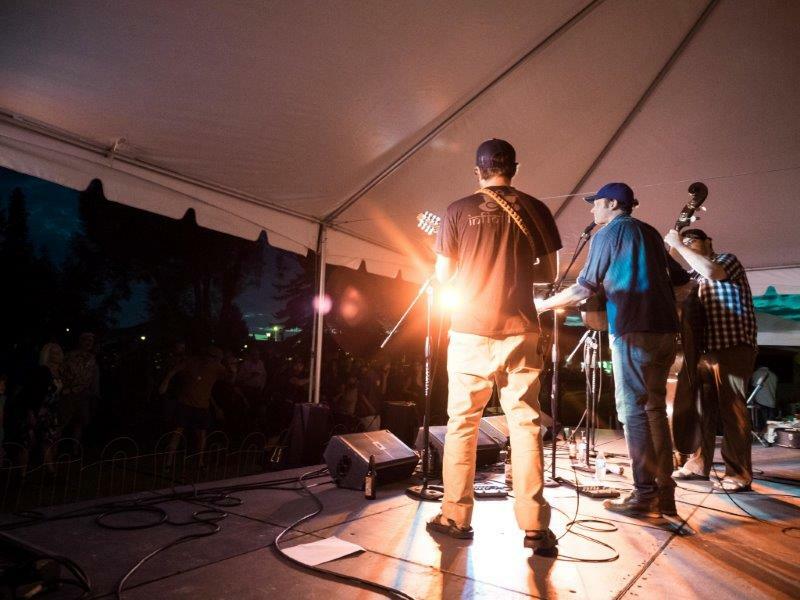 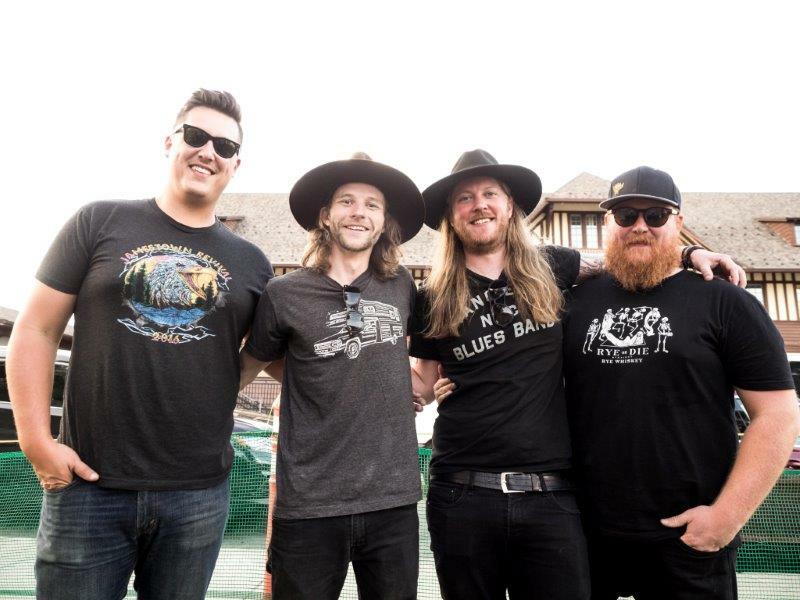 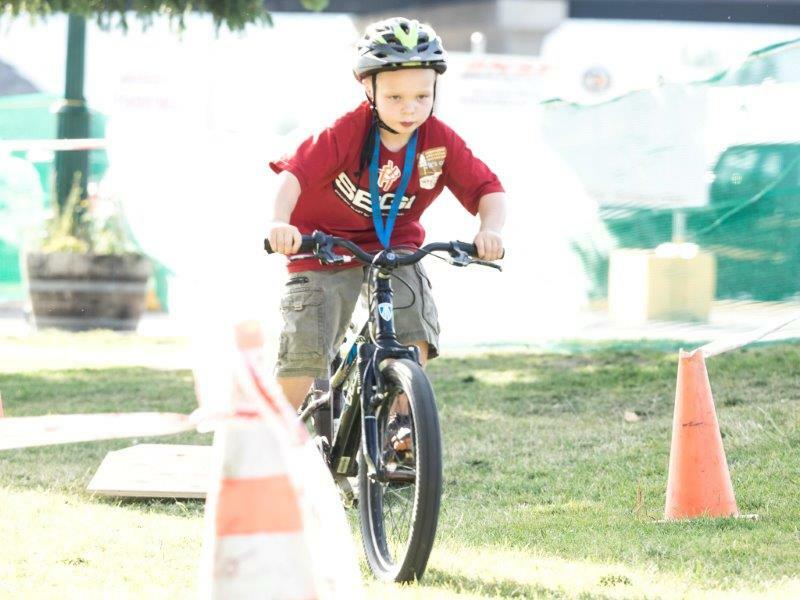 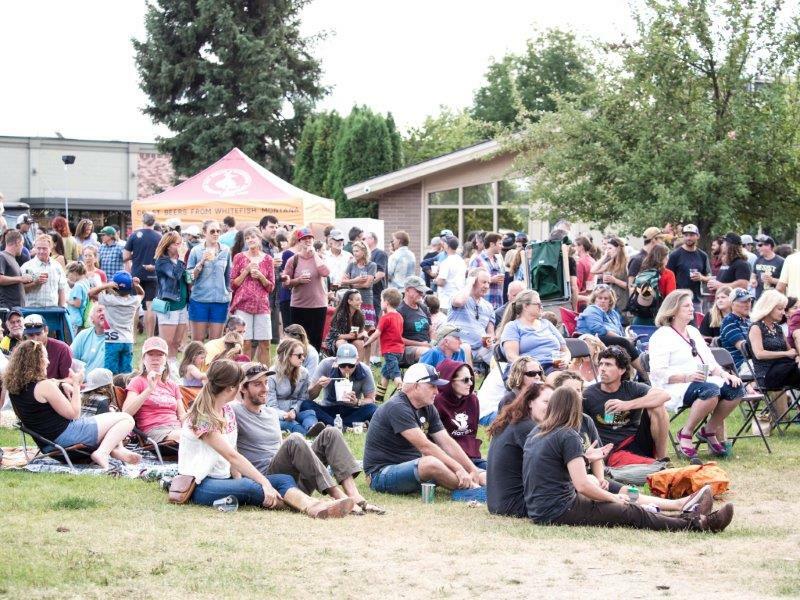 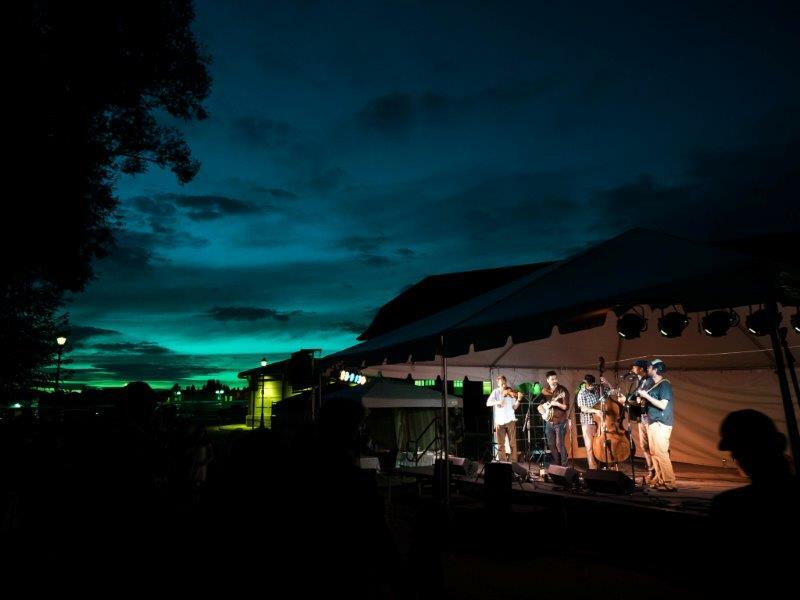 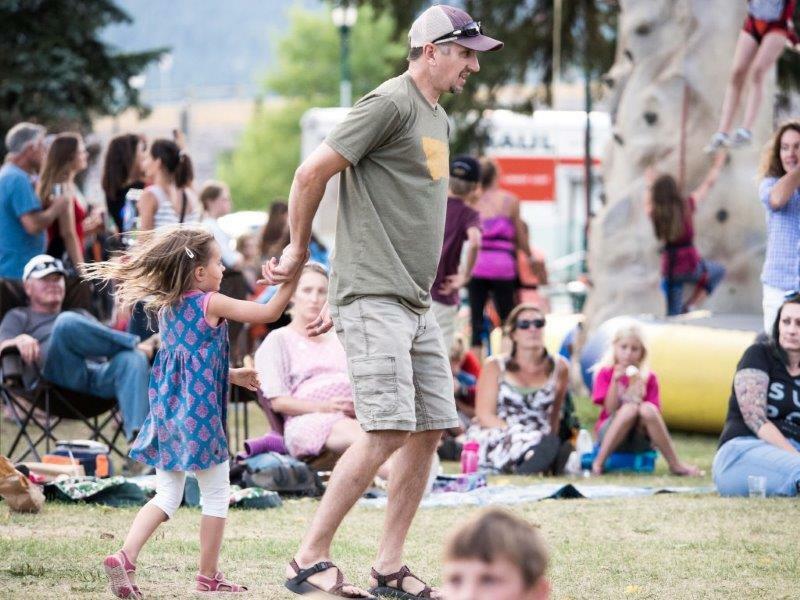 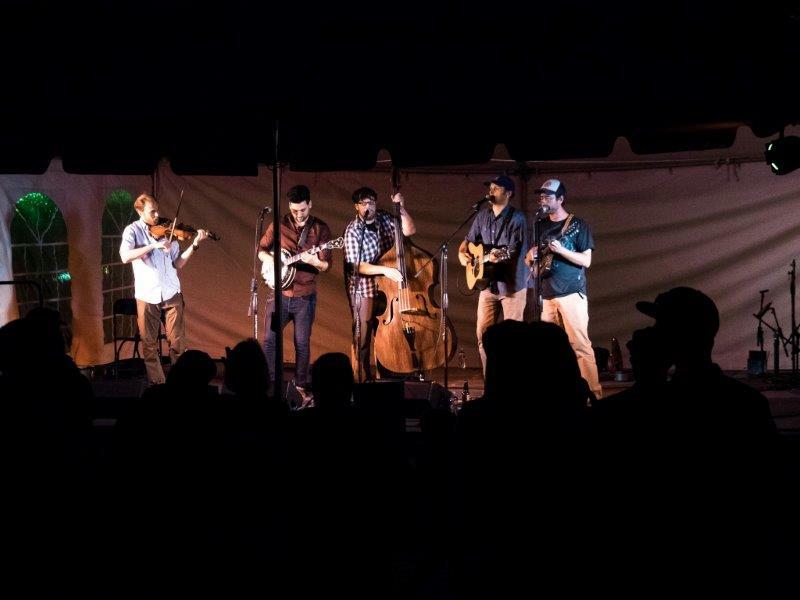 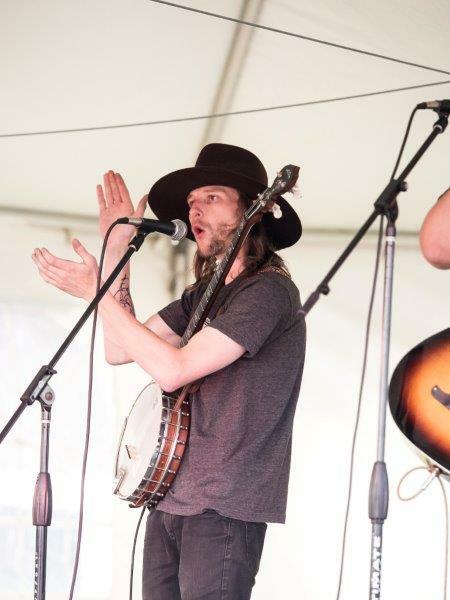 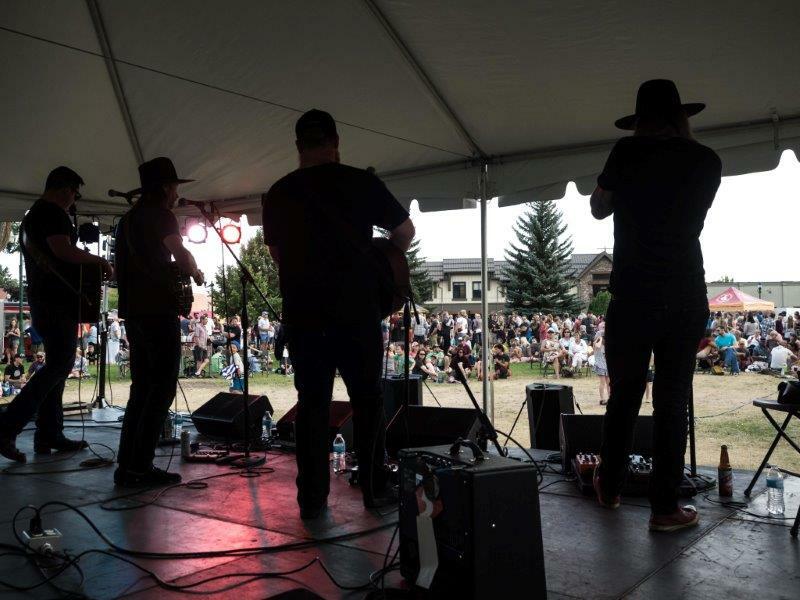 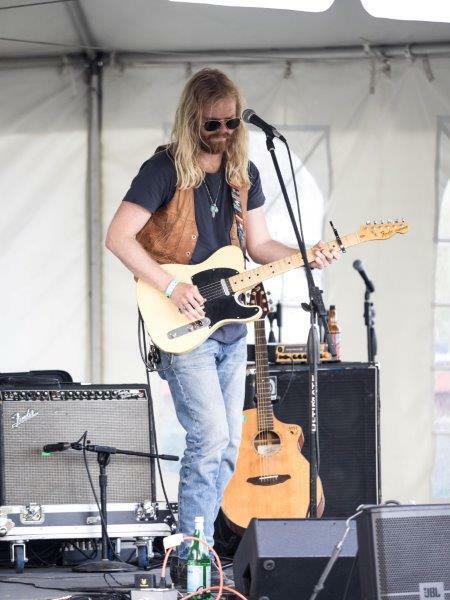 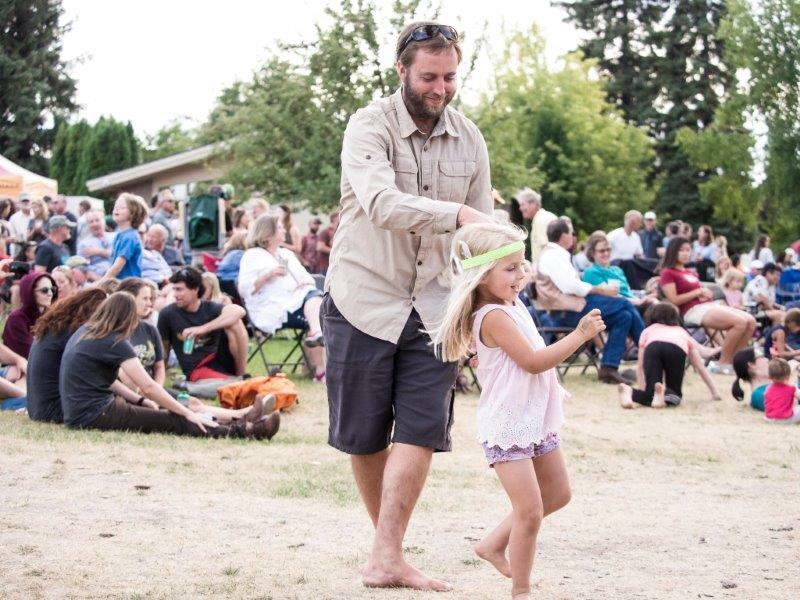 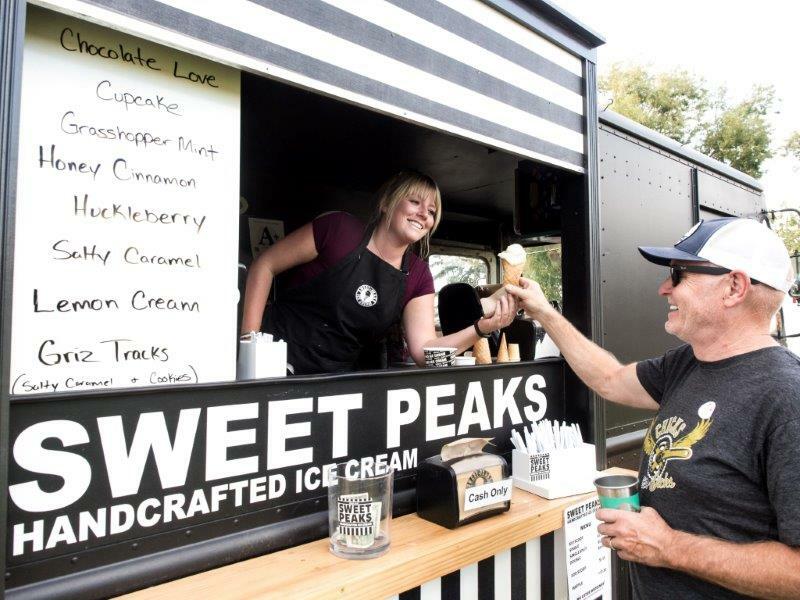 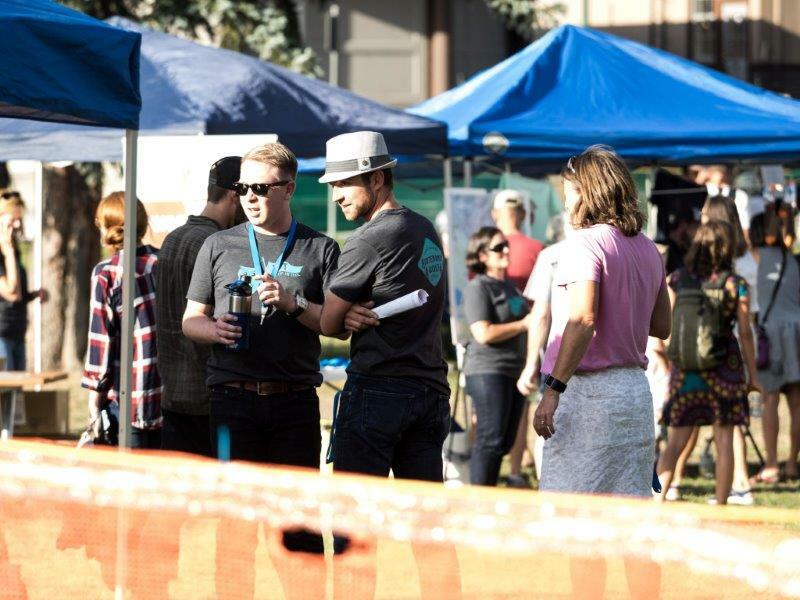 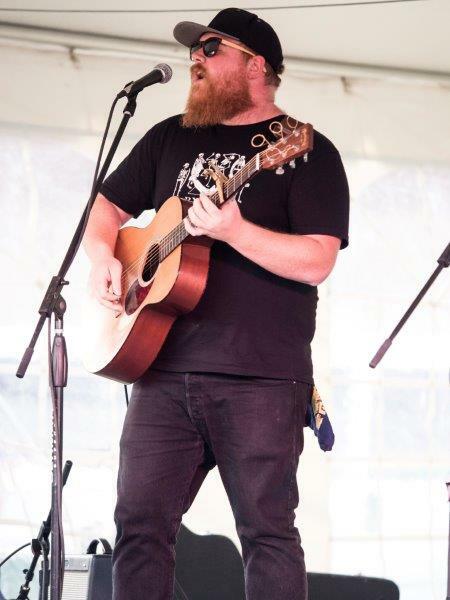 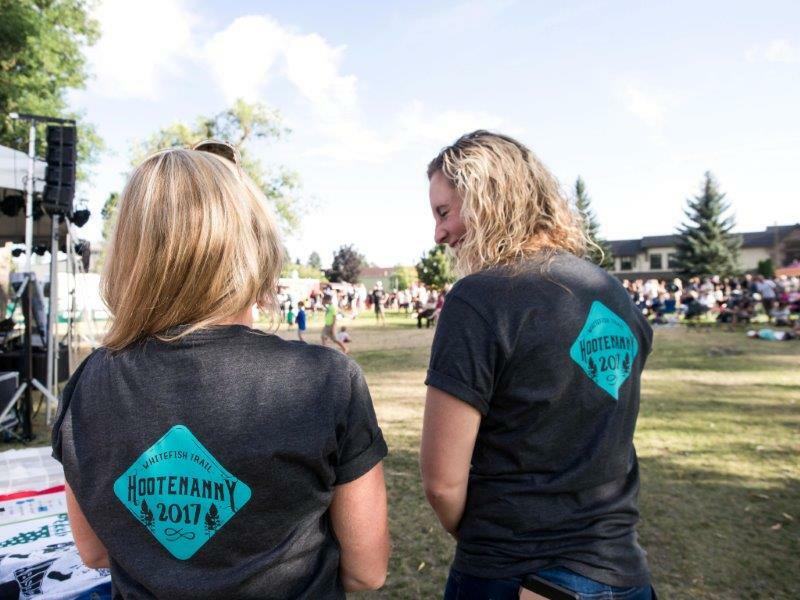 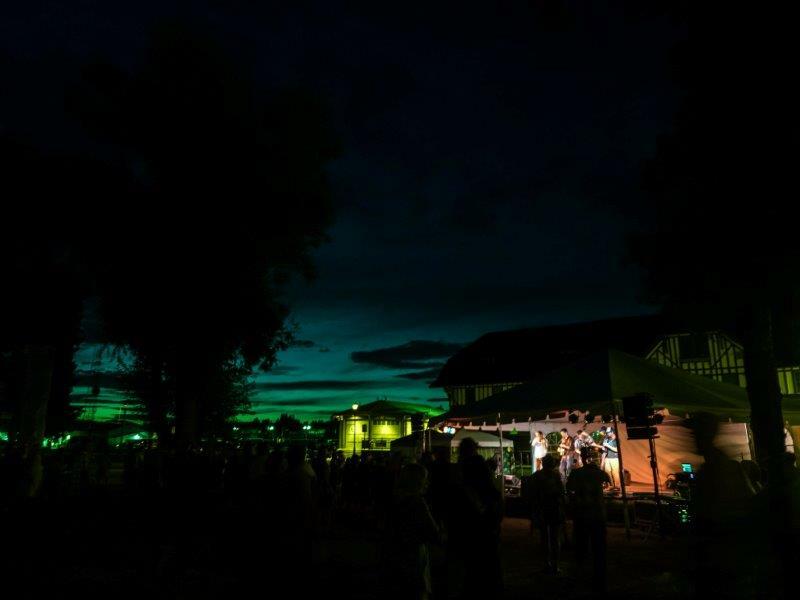 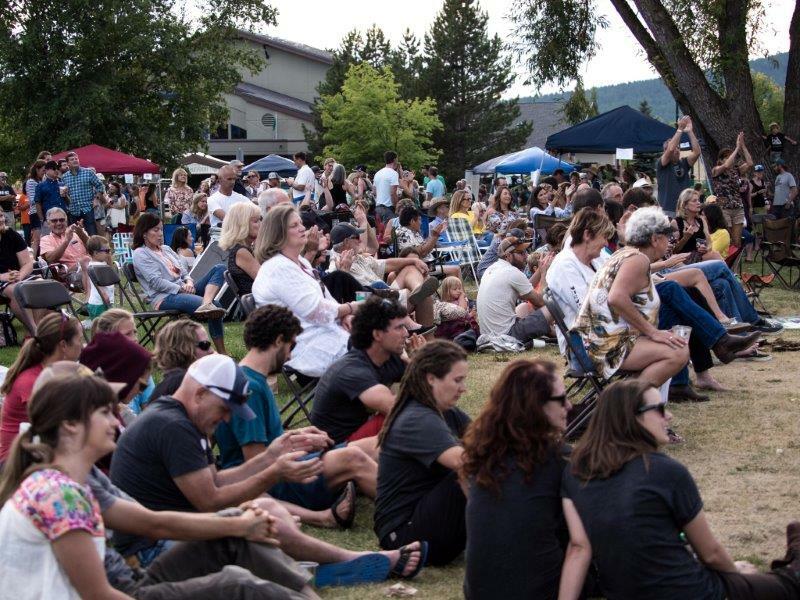 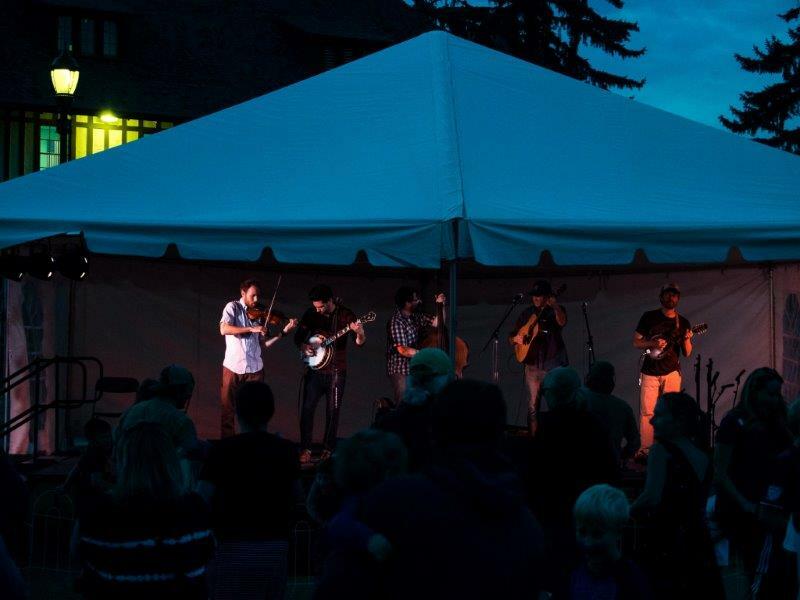 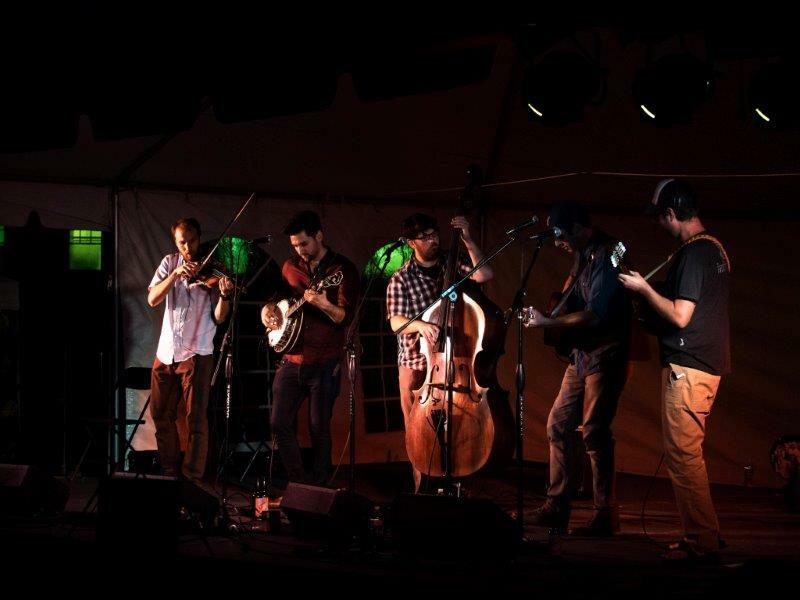 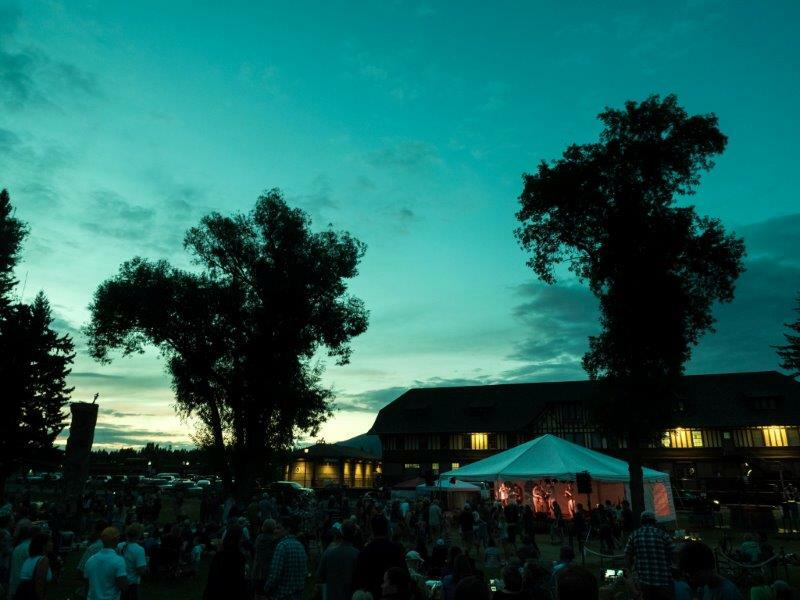 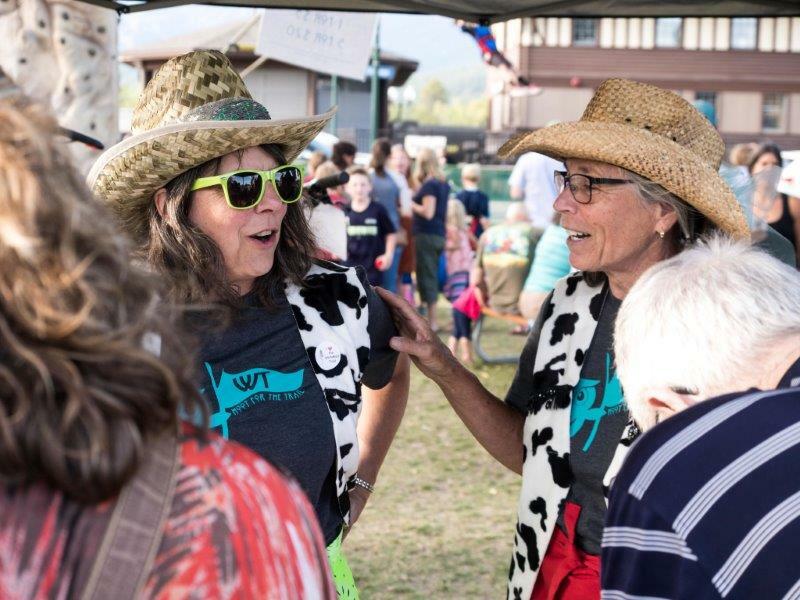 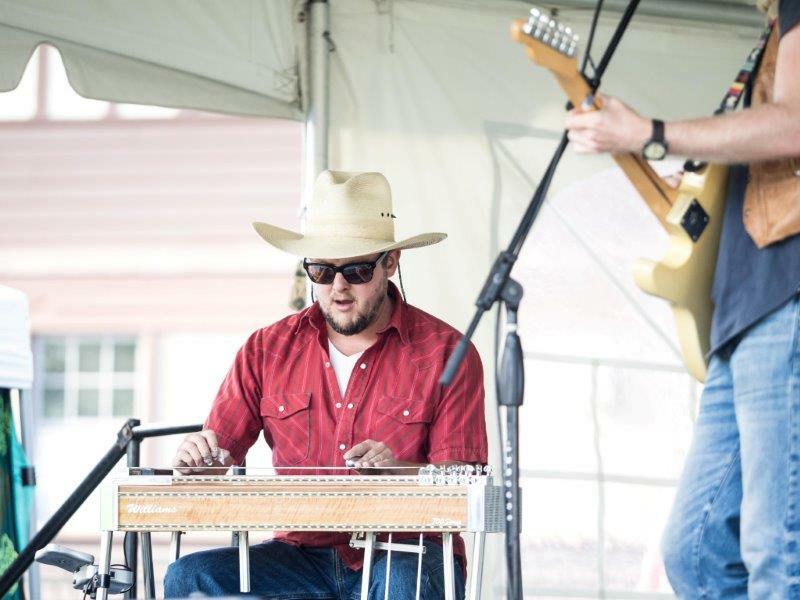 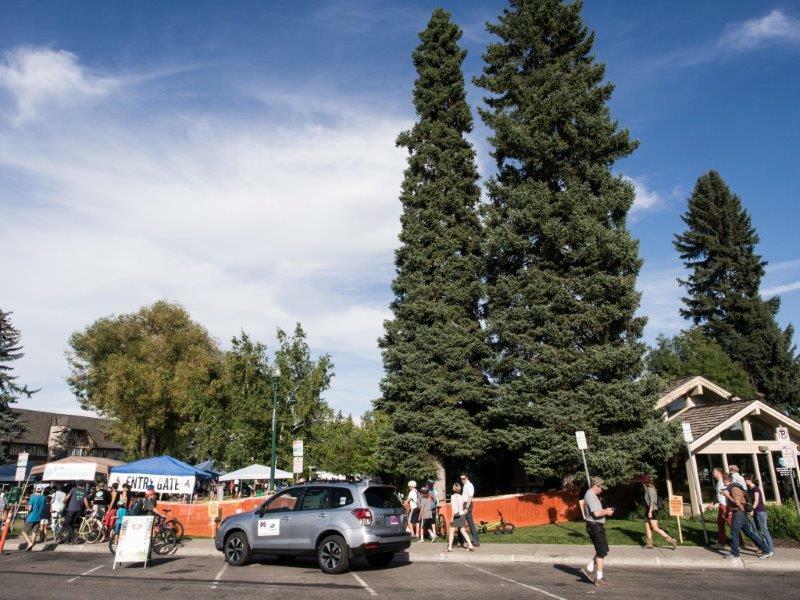 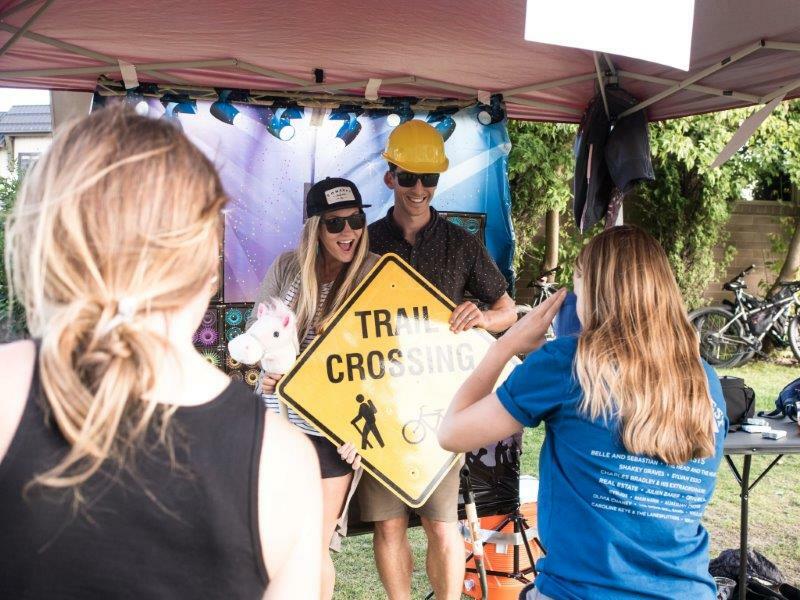 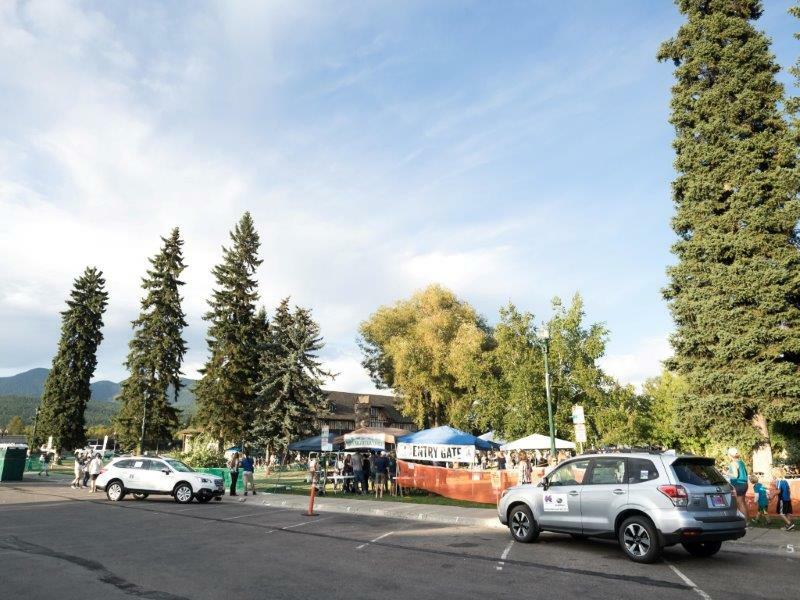 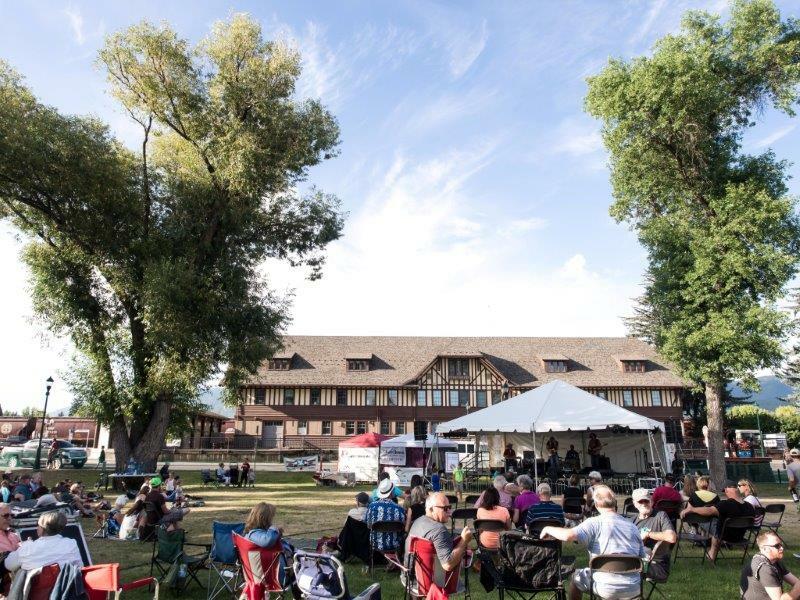 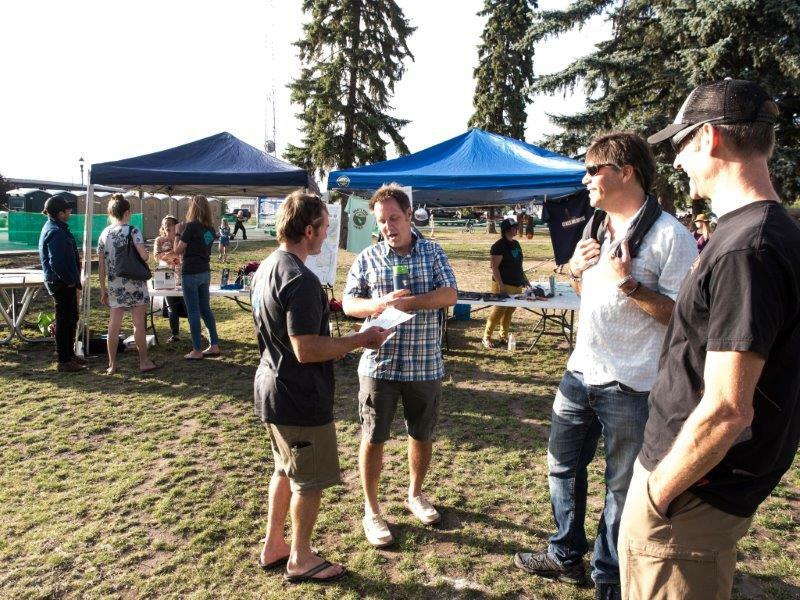 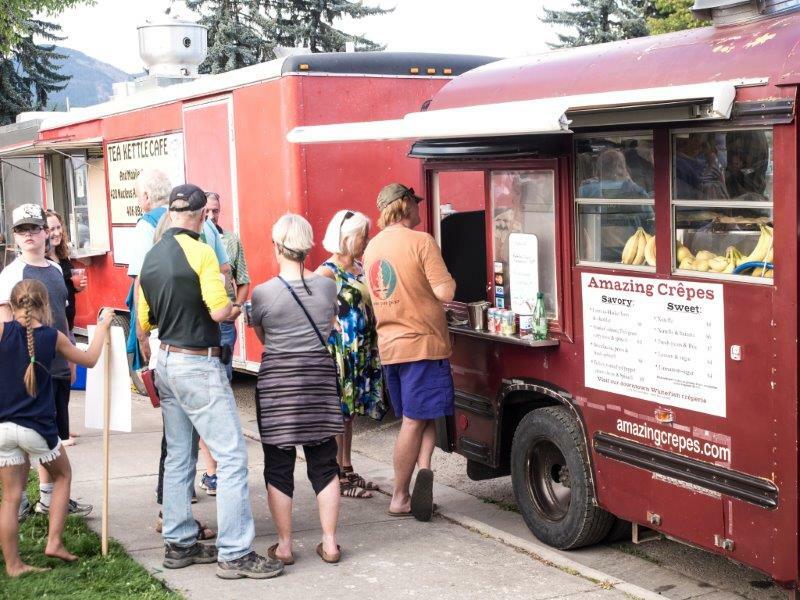 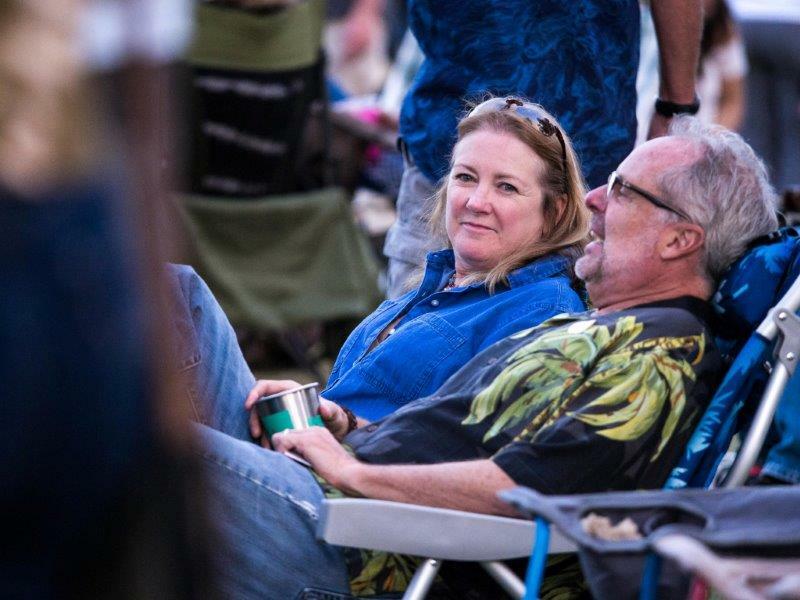 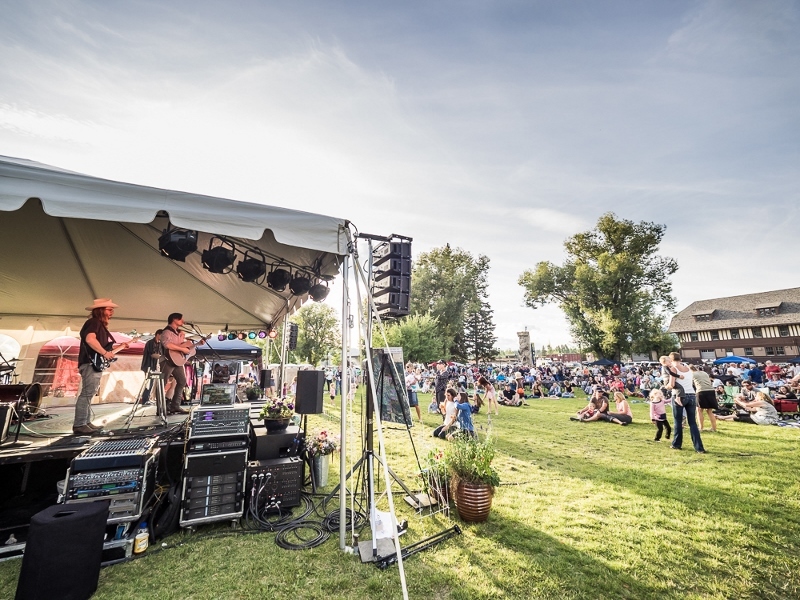 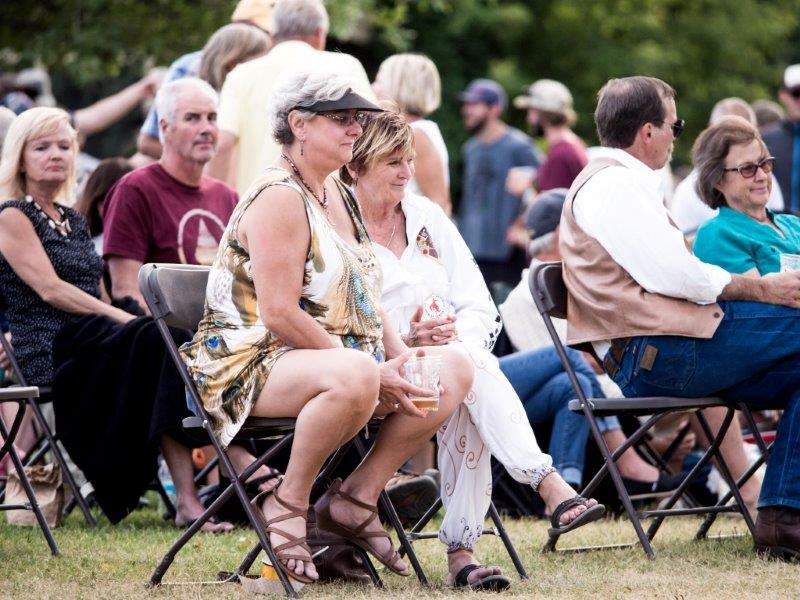 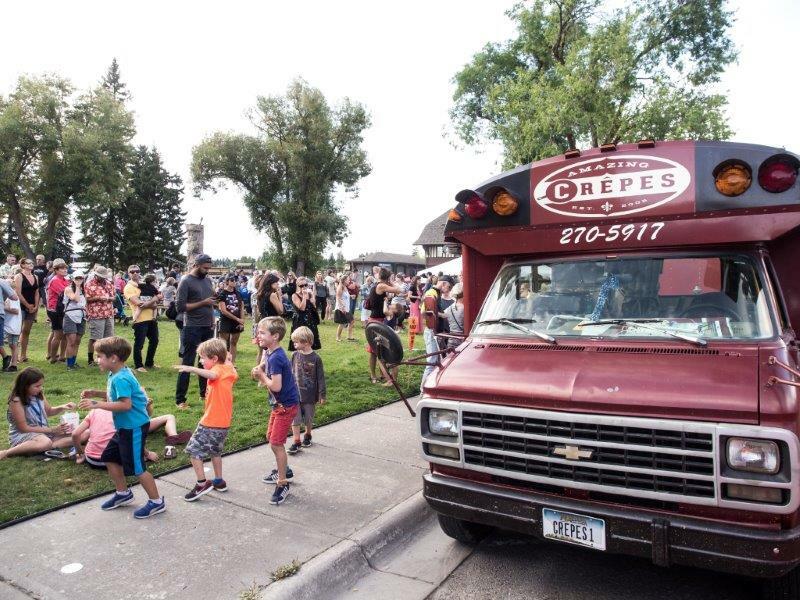 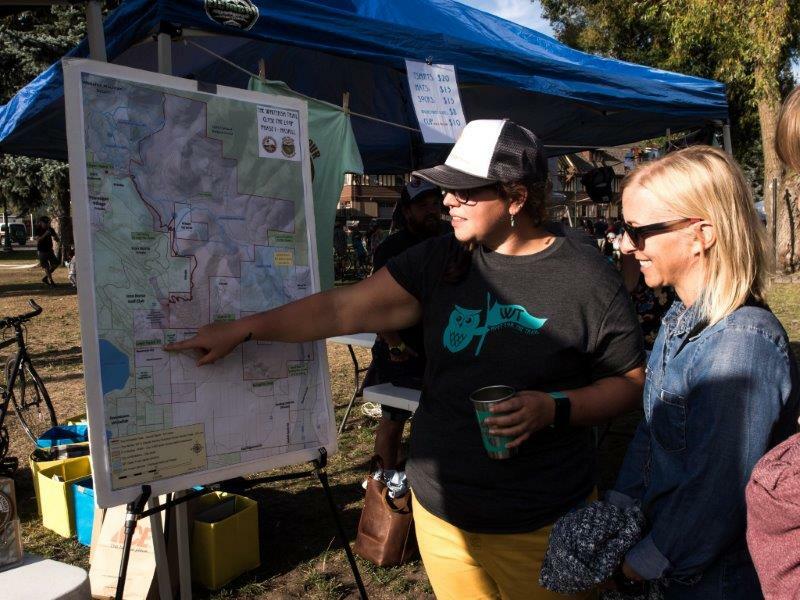 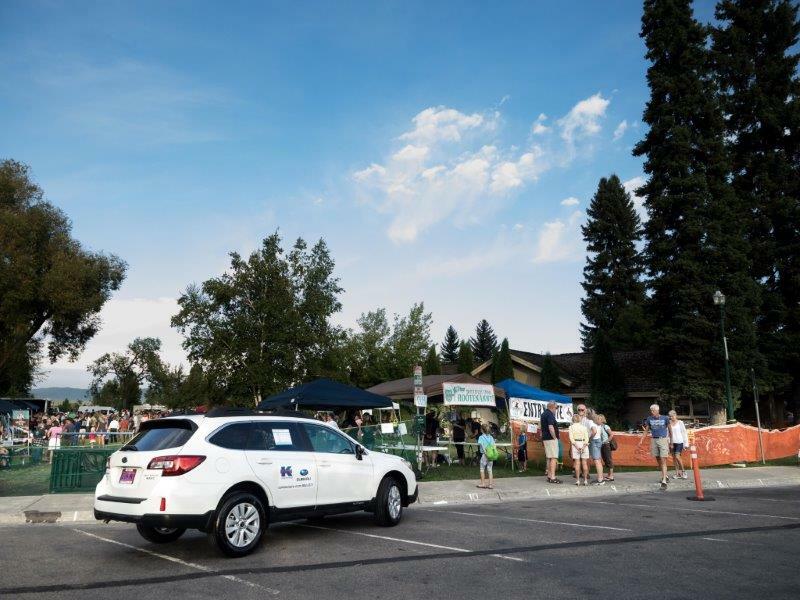 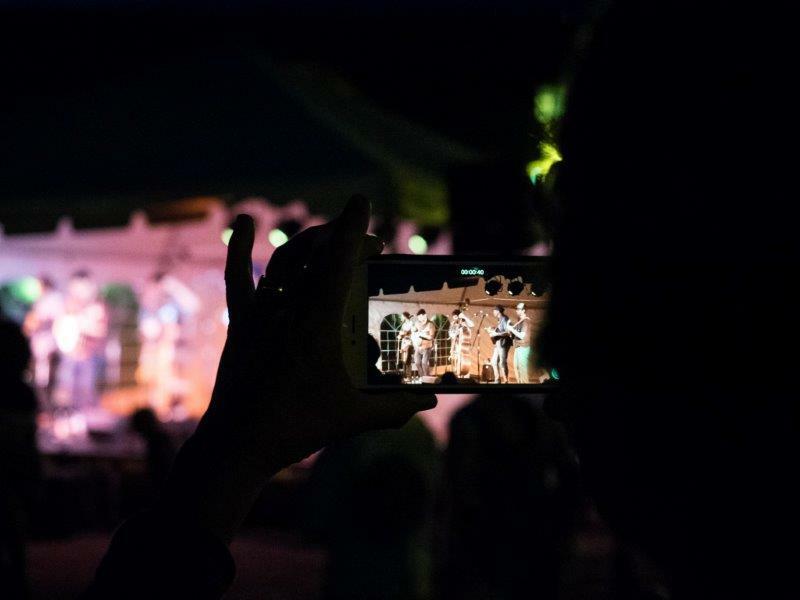 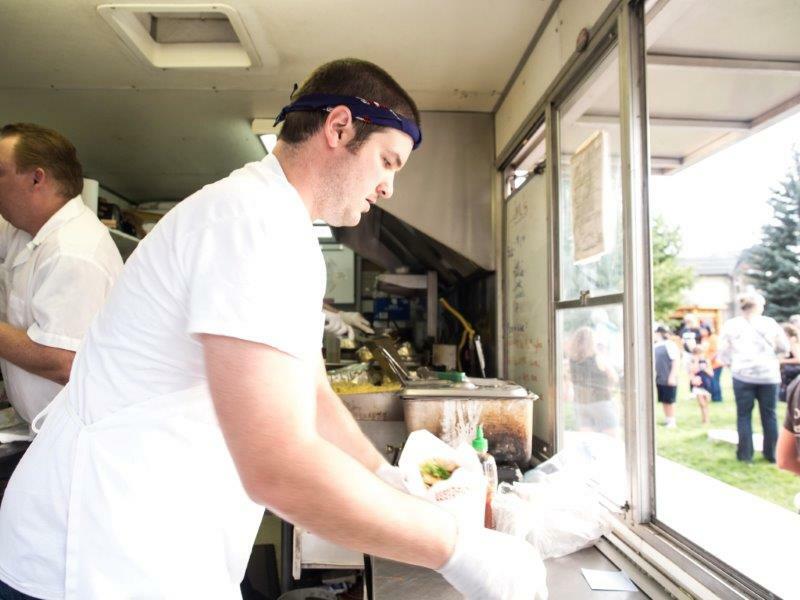 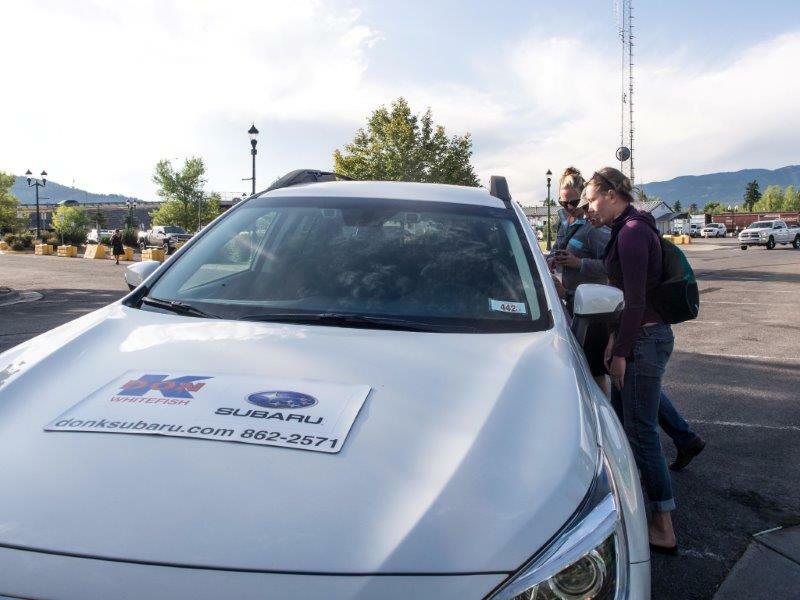 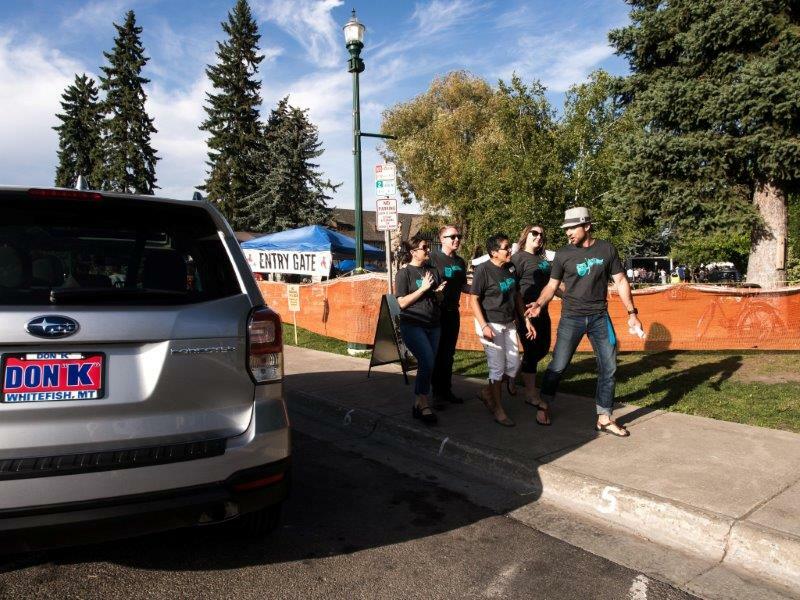 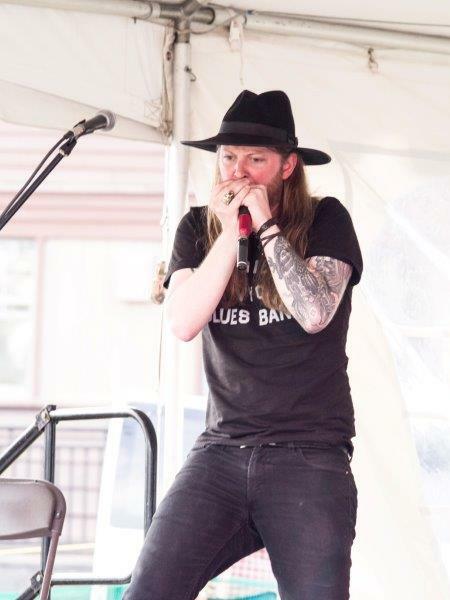 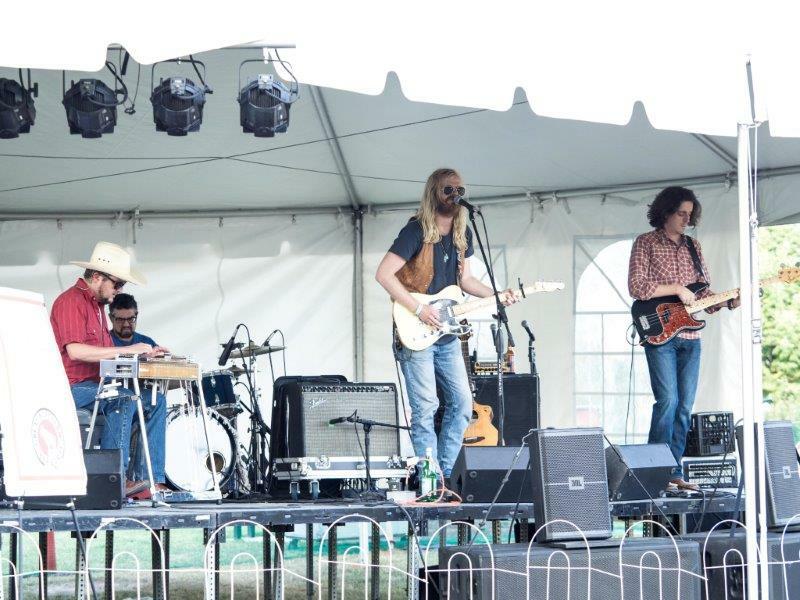 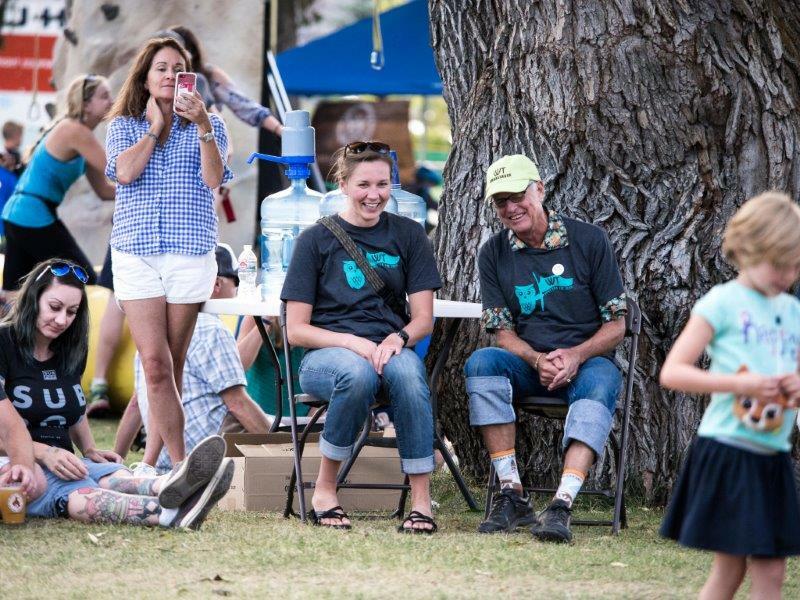 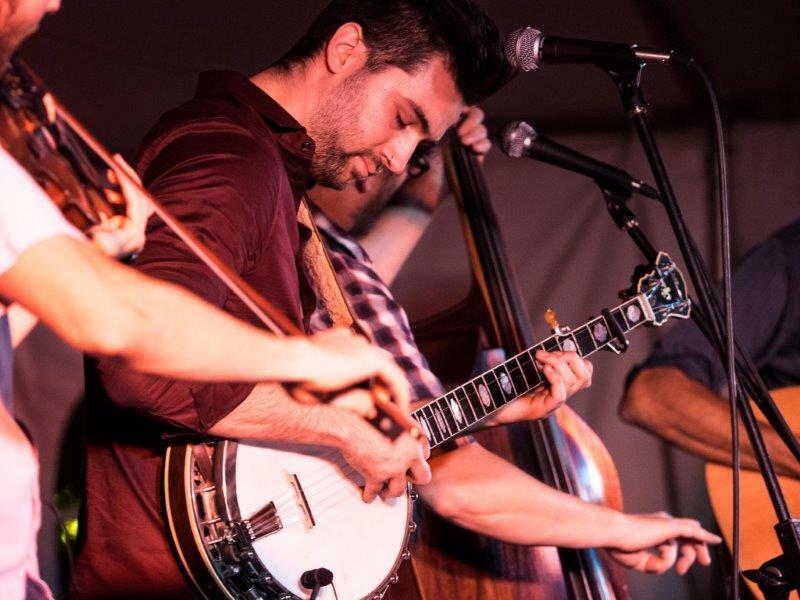 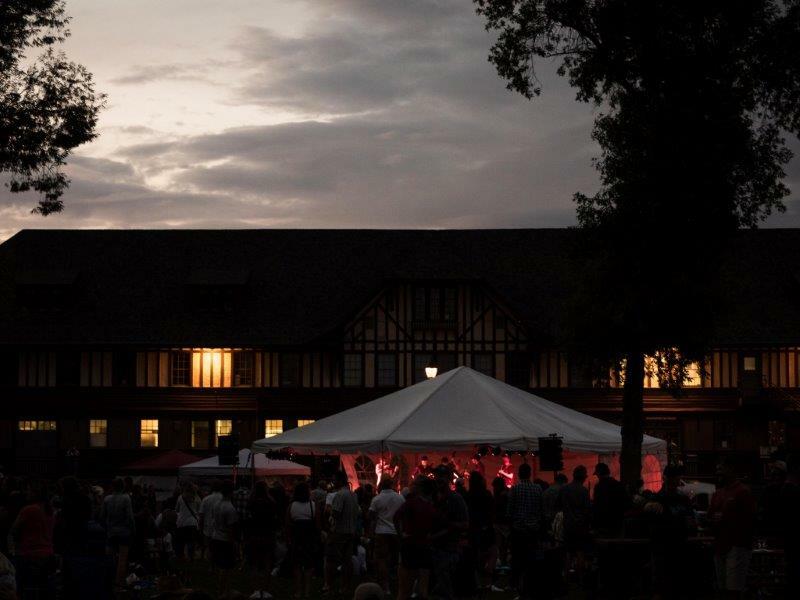 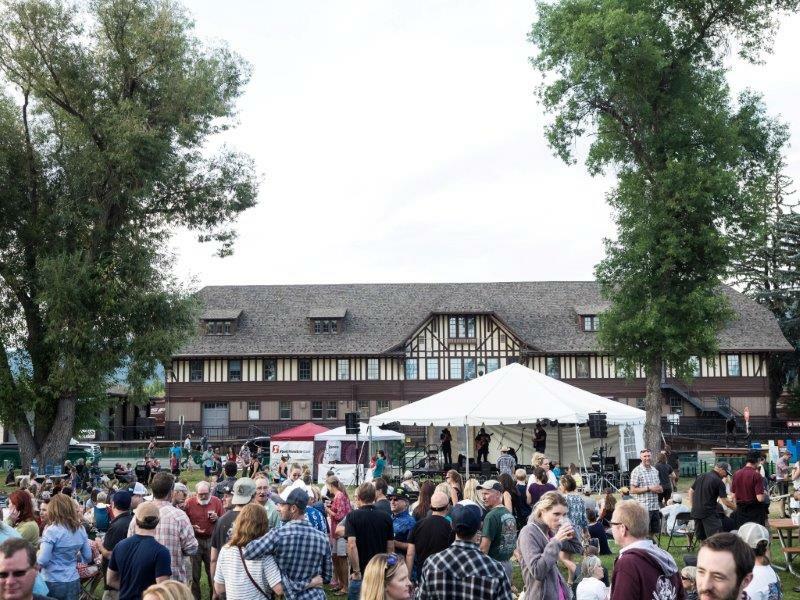 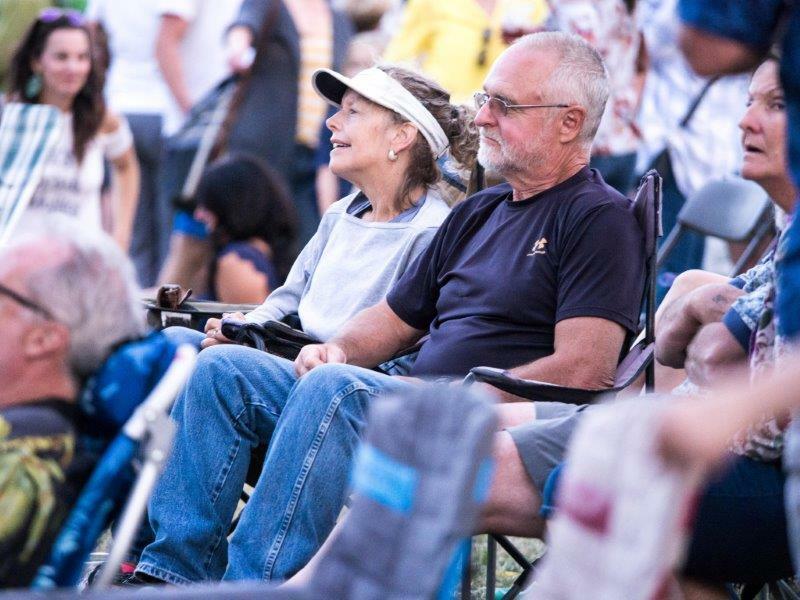 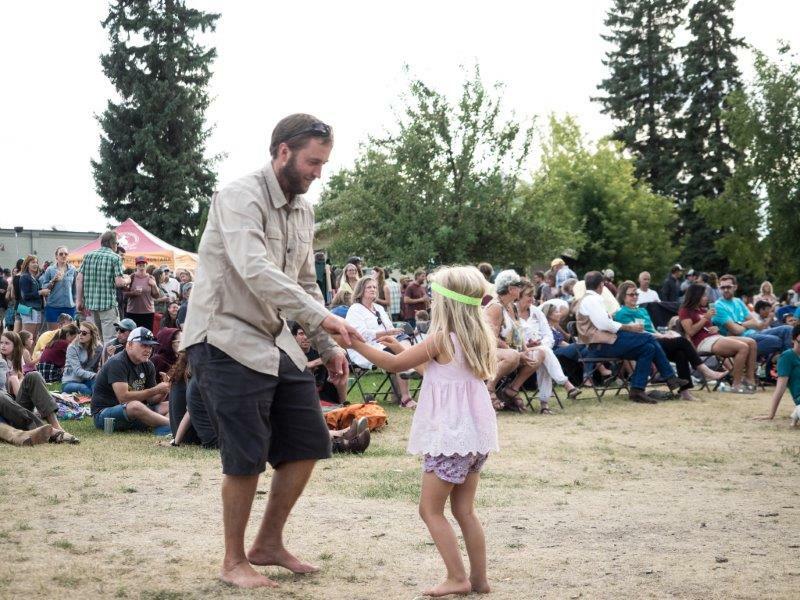 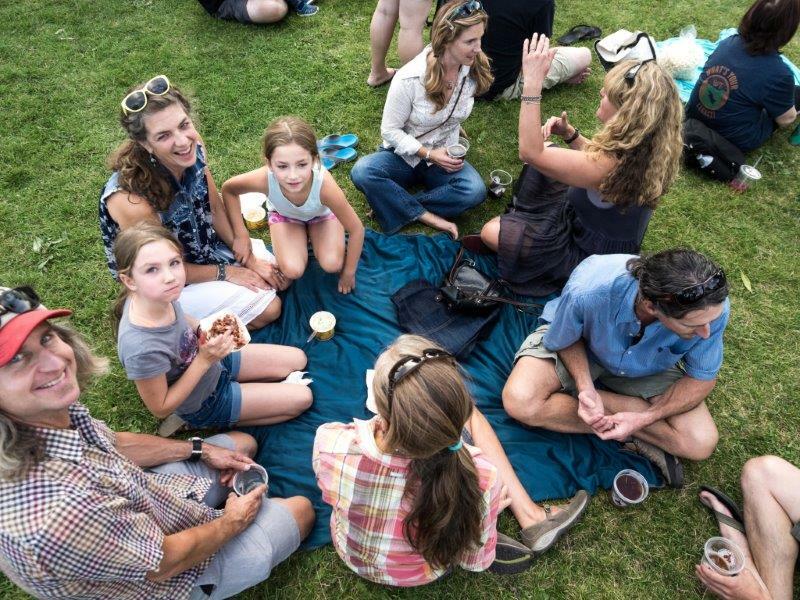 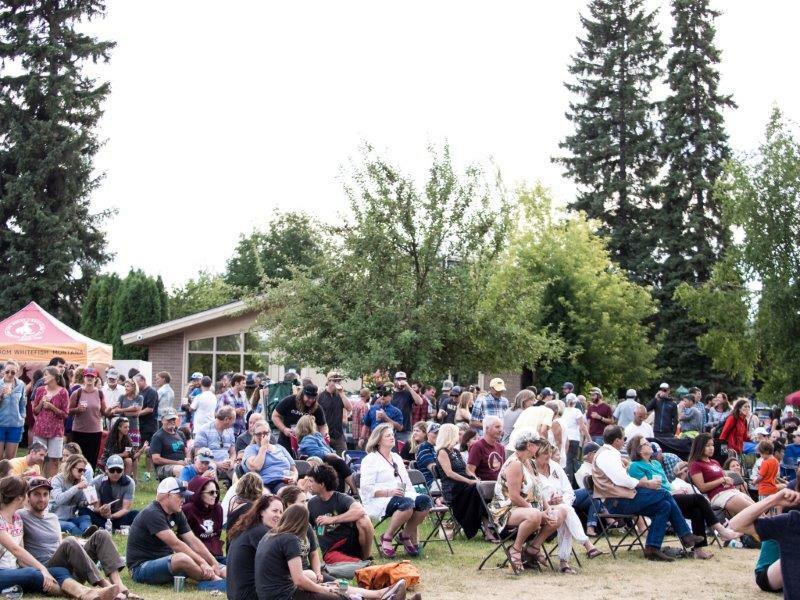 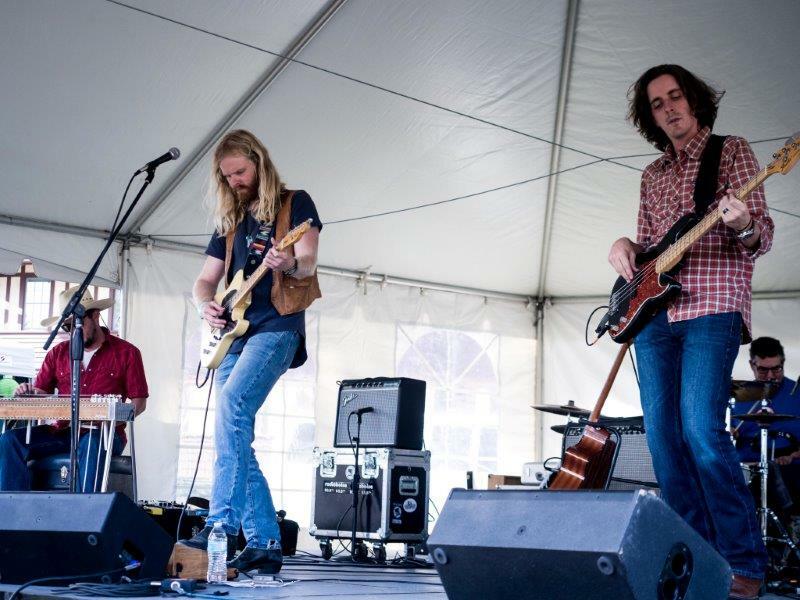 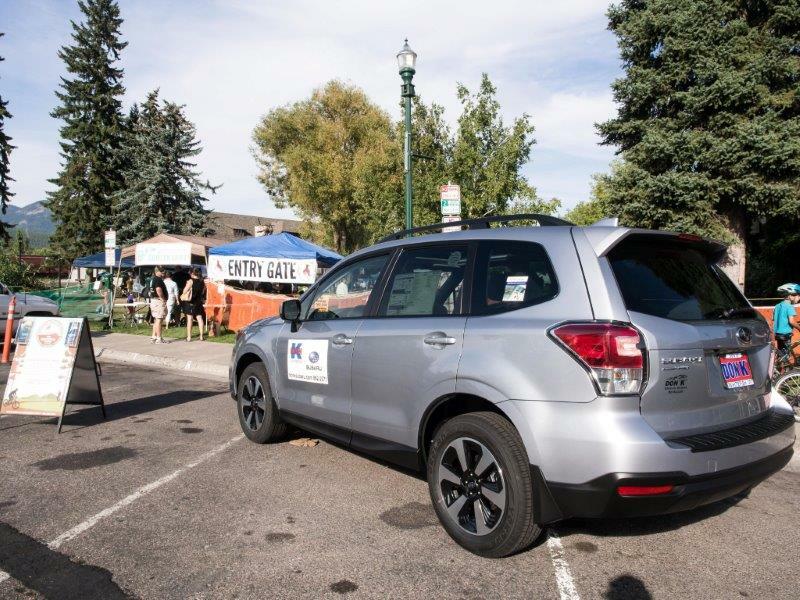 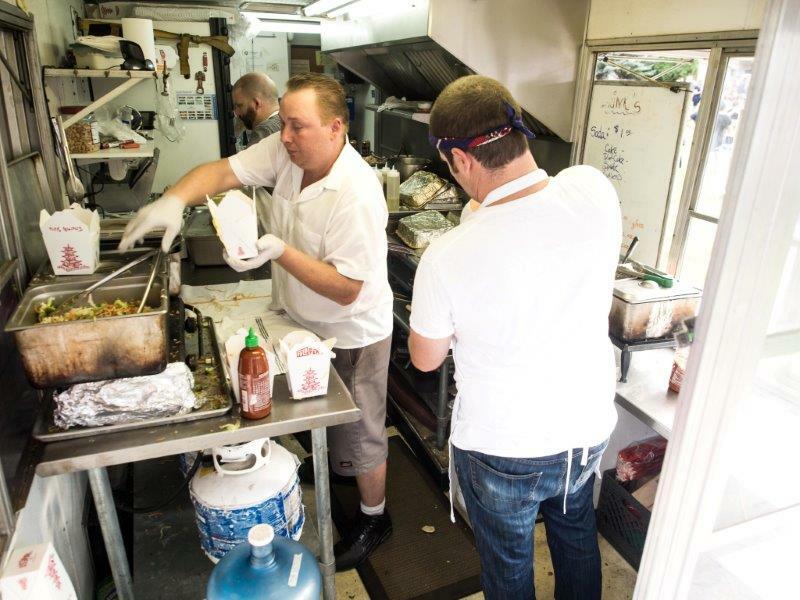 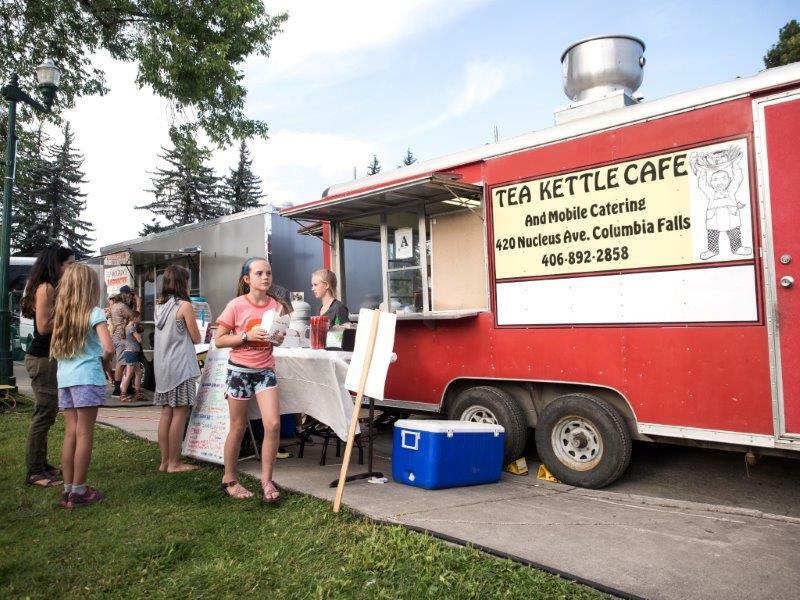 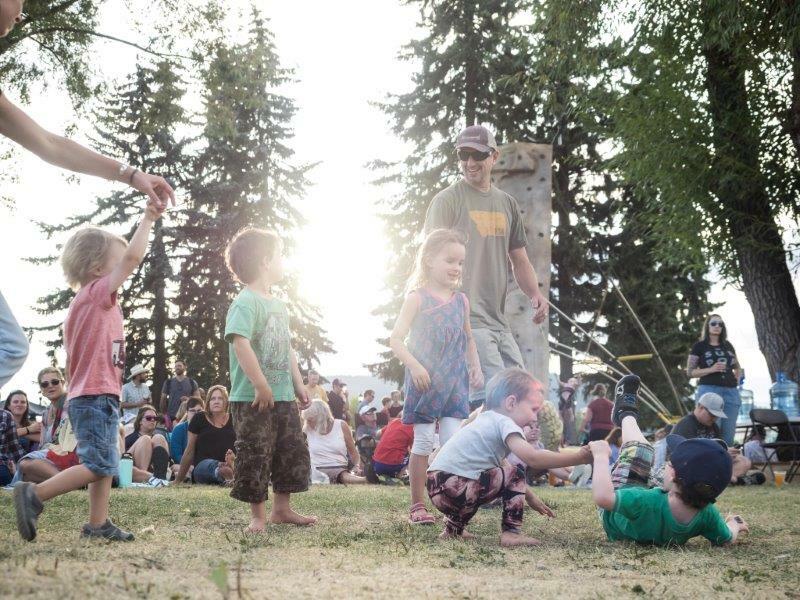 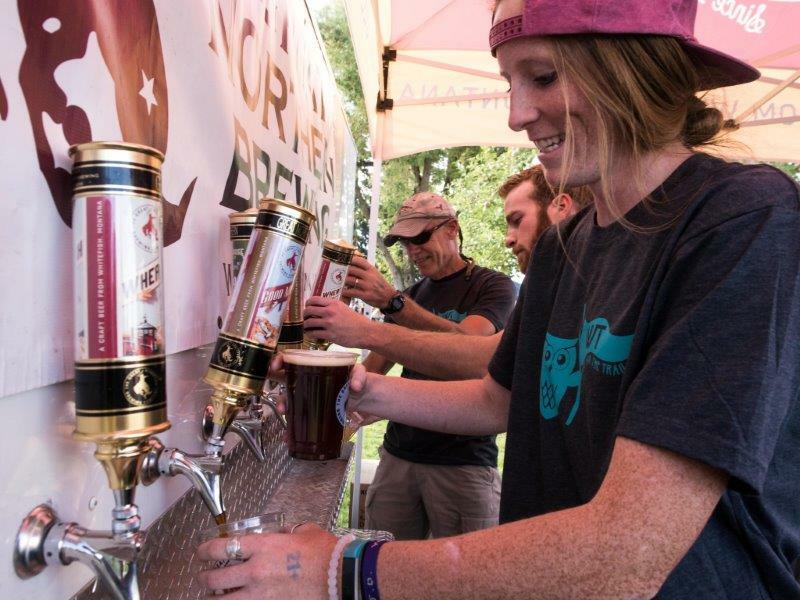 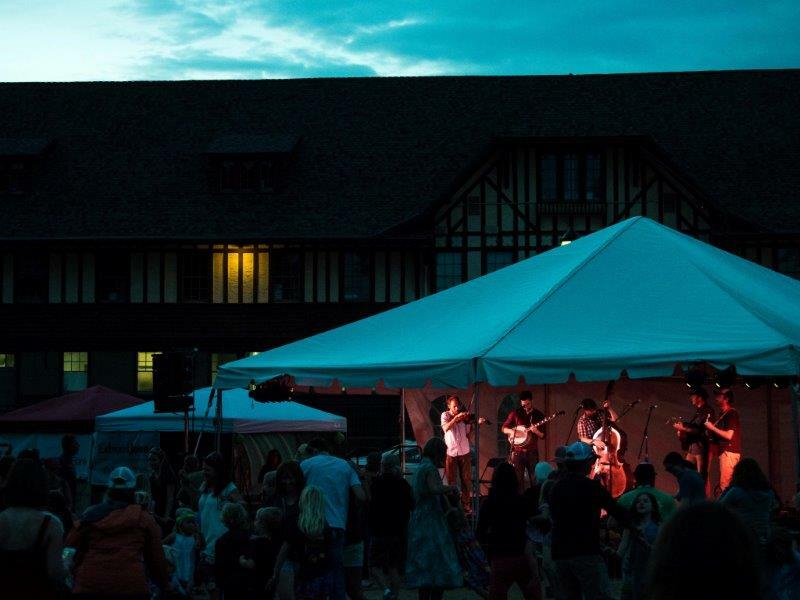 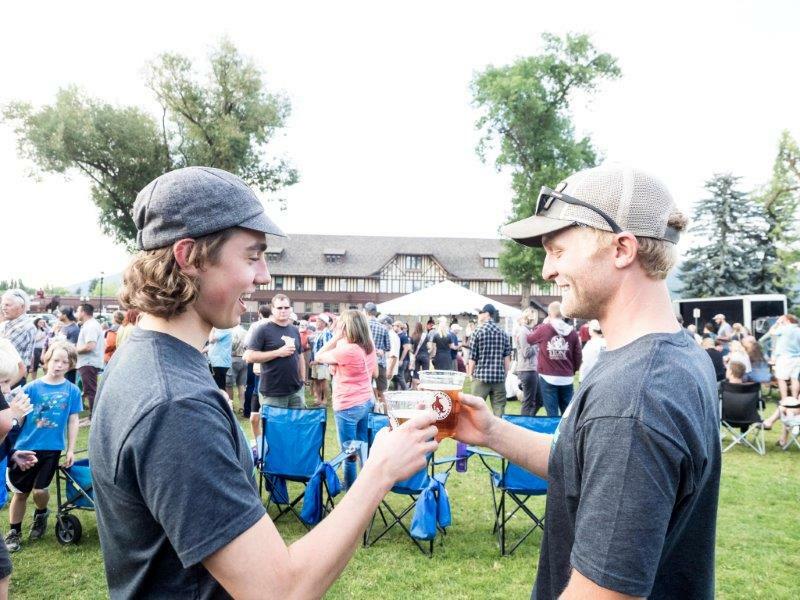 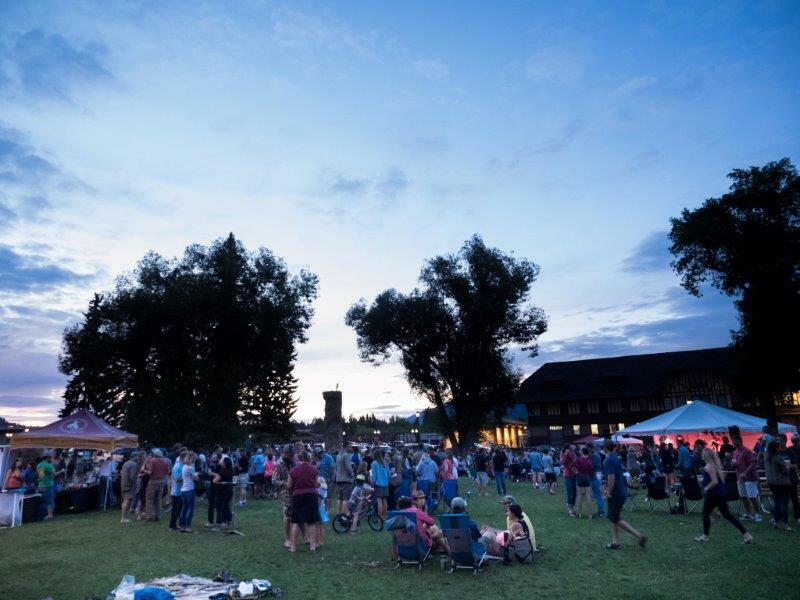 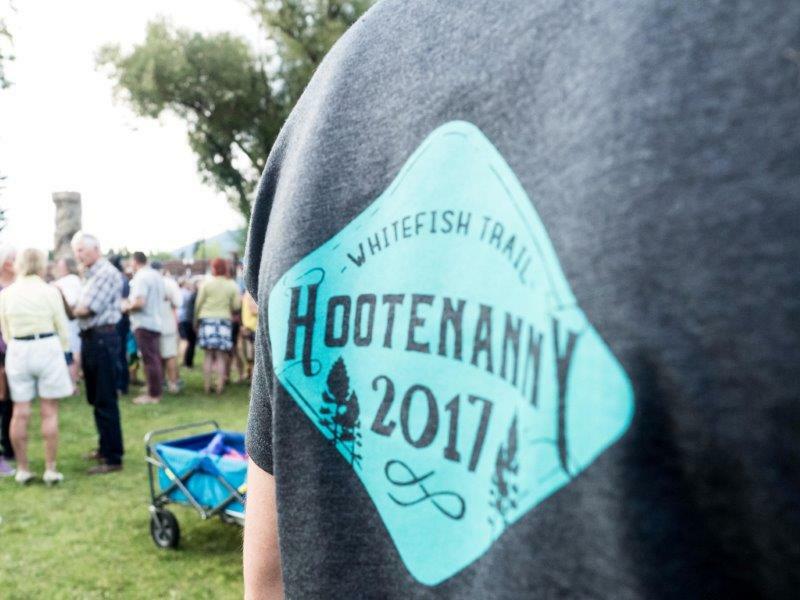 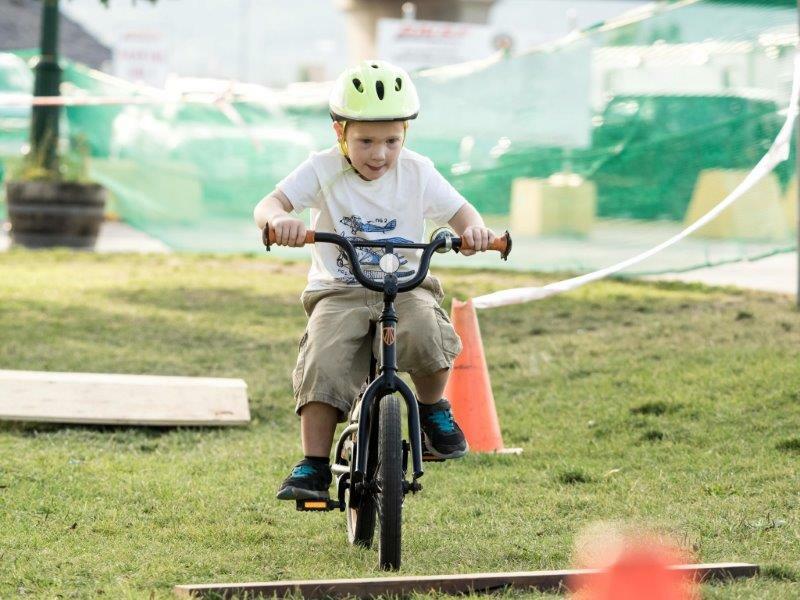 The 2019 Whitefish Trail Hootenanny will be held on Friday August 23rd from 5-9 pm at Depot Park in downtown Whitefish. 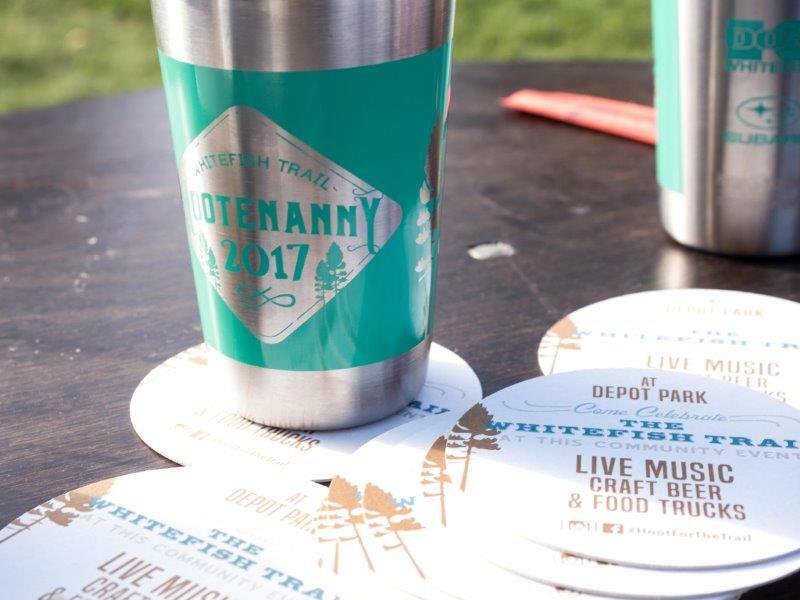 Mark your calendars and come celebrate our community trail! 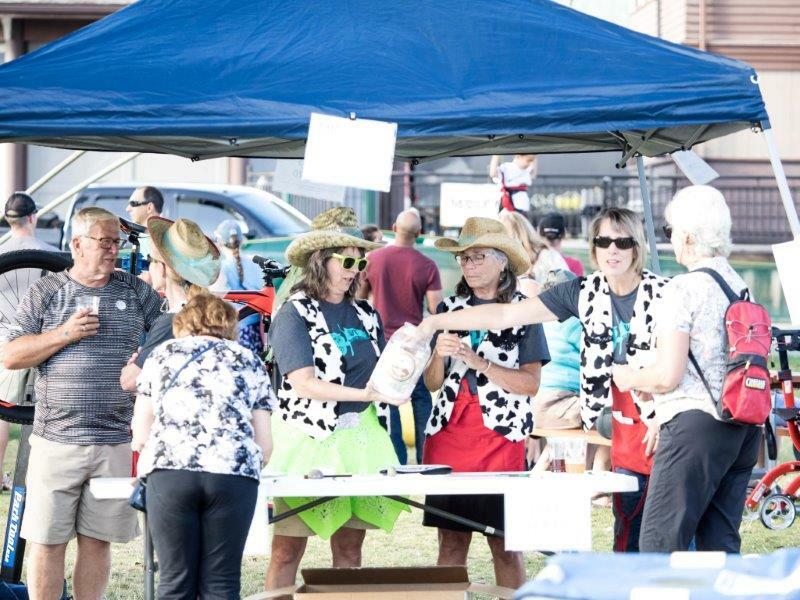 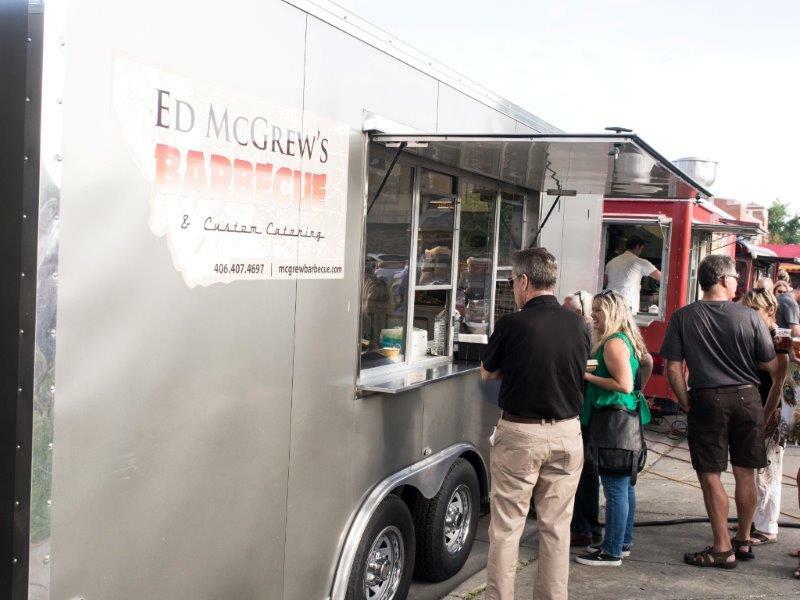 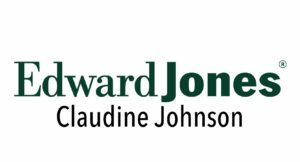 This is our annual fundraising event, and we need your support! 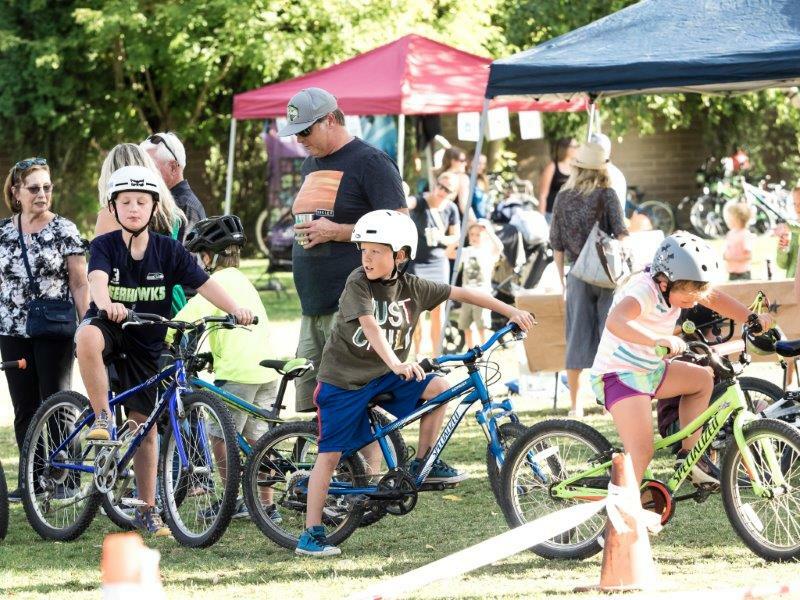 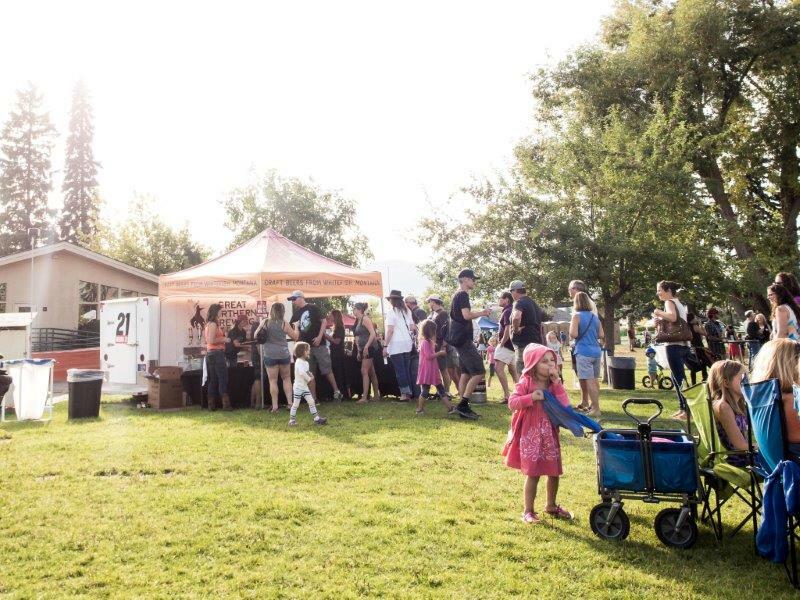 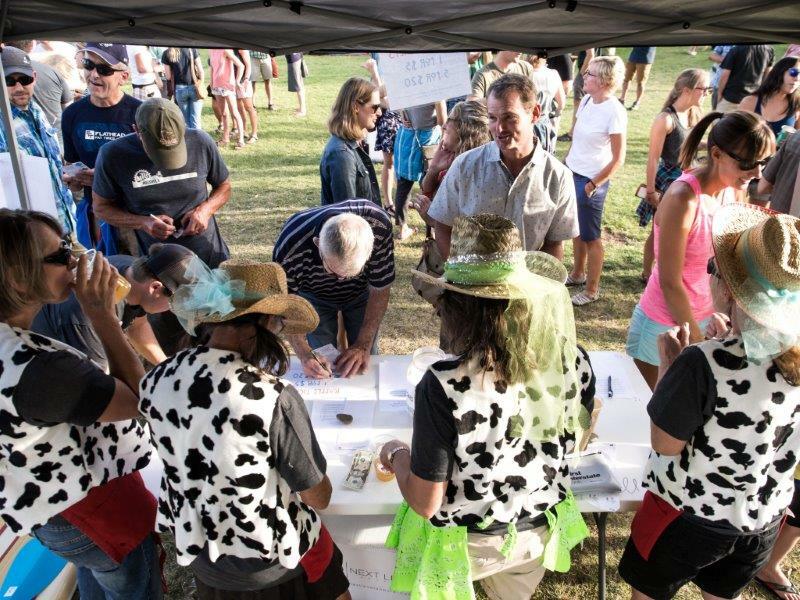 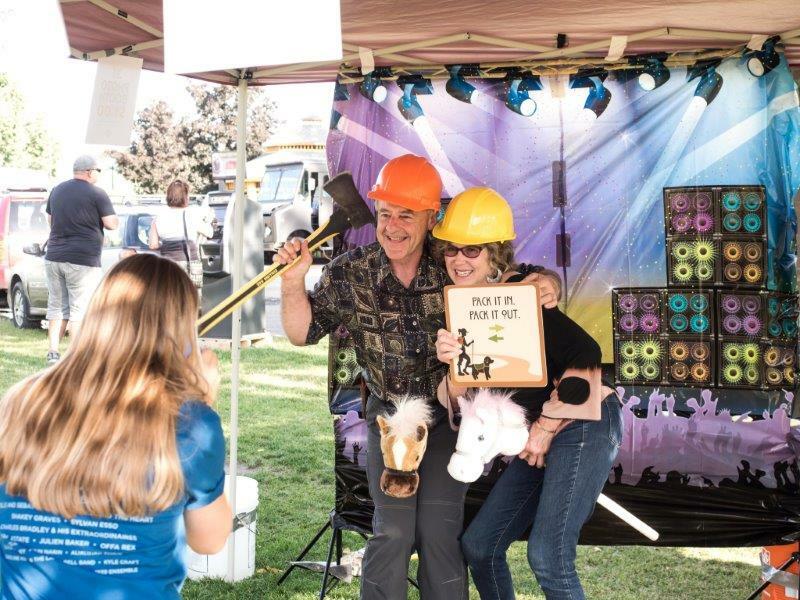 This year were are pleased to present three bands, a HUGE raffle, photo booth, and kid’s activities including a bike obstacle course, climbing rock wall, hula hooping, and more. 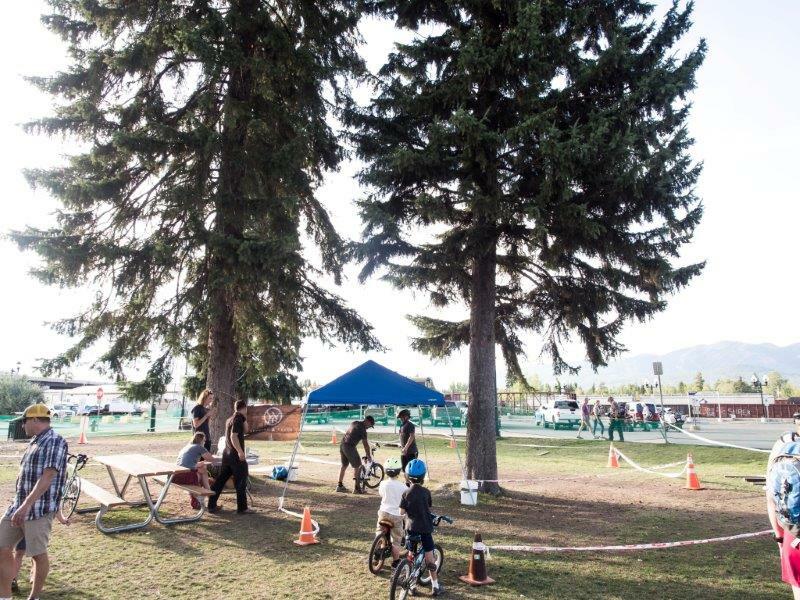 Youth 12 and under are FREE. 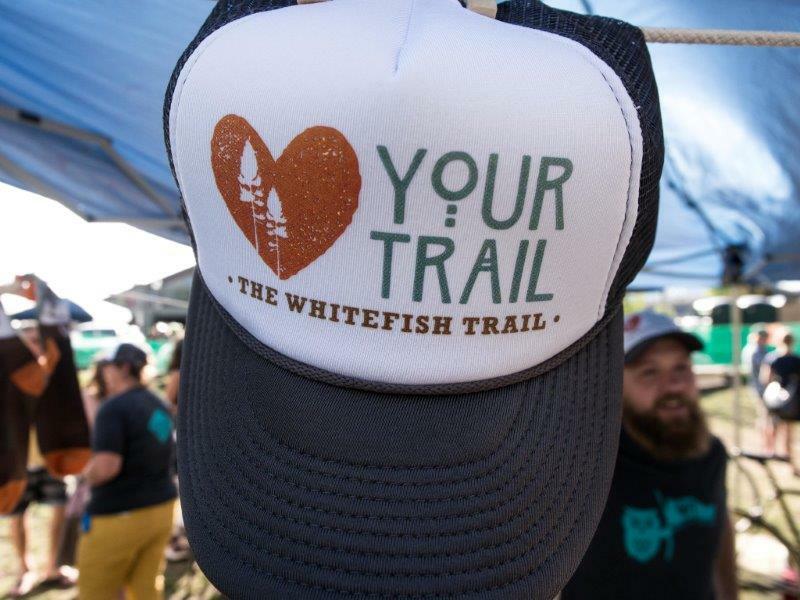 We love dogs and dogs love the Whitefish Trail, but please leave them at home. 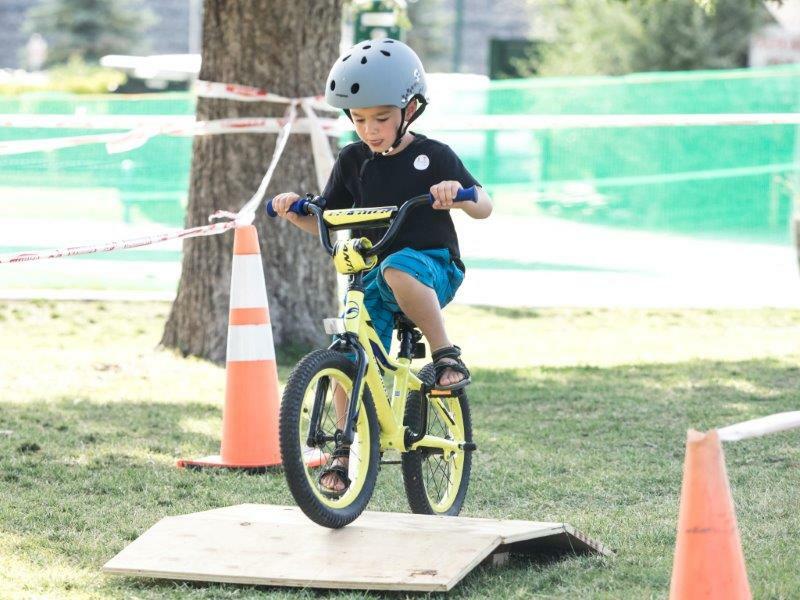 Sportsman & Ski Haus– Mountain Bike!